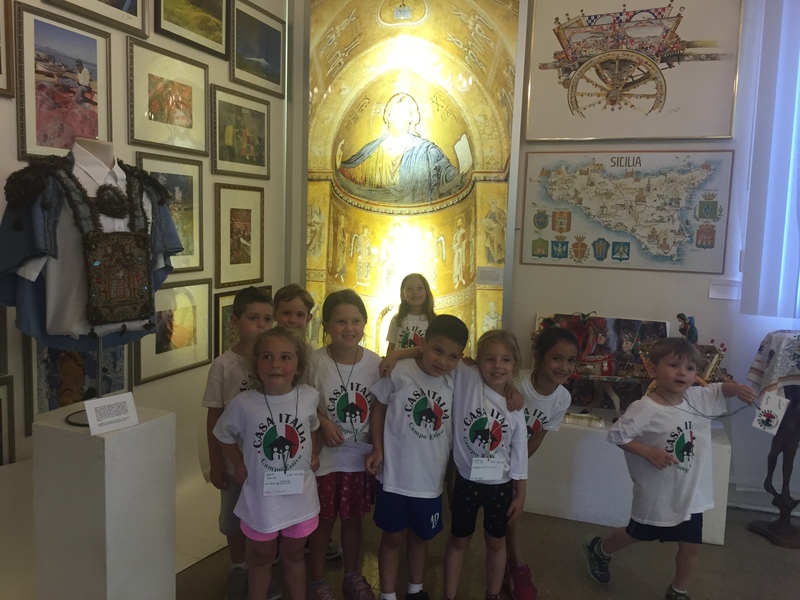 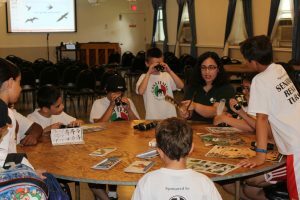 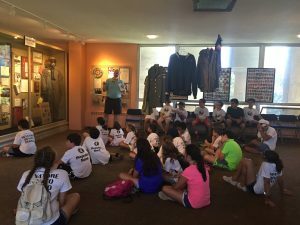 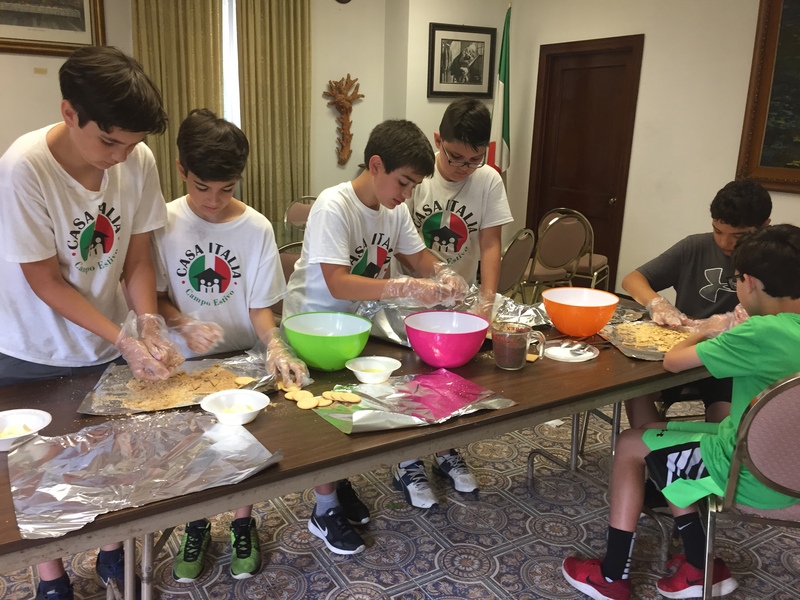 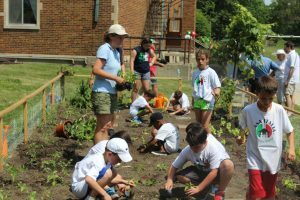 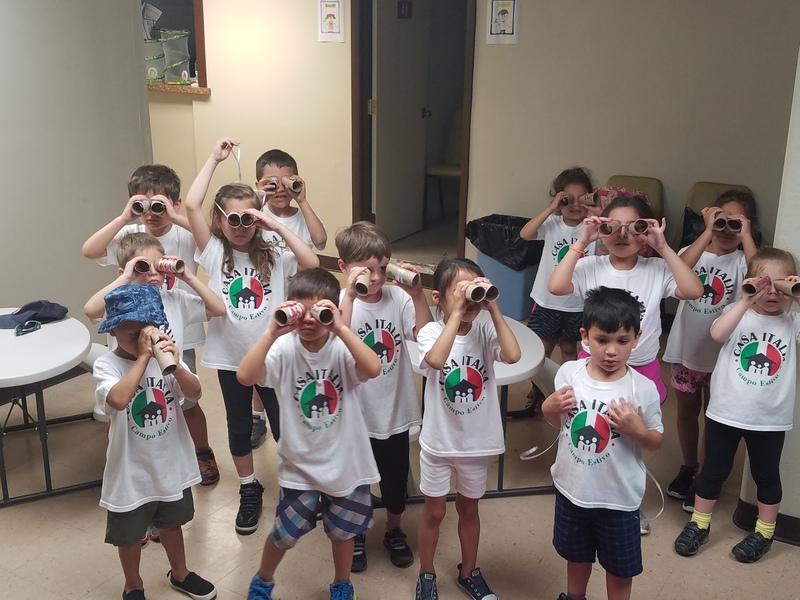 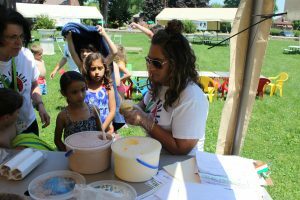 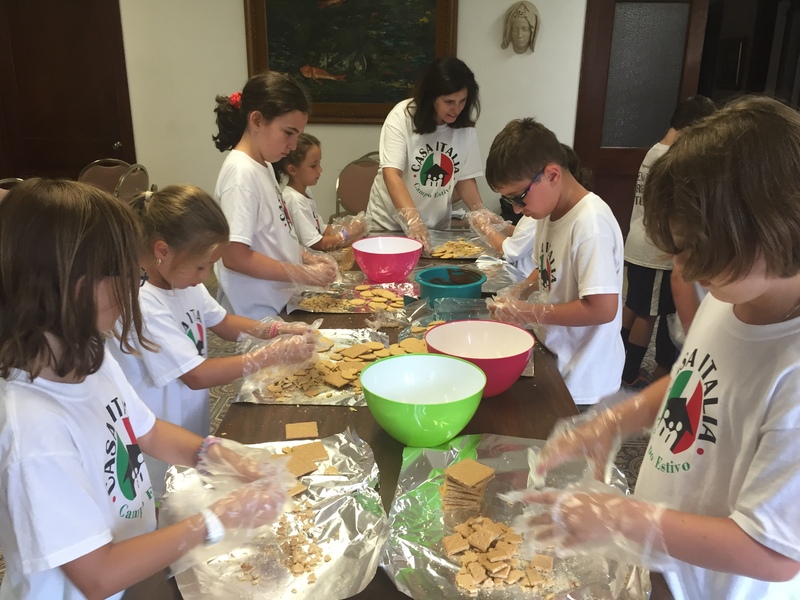 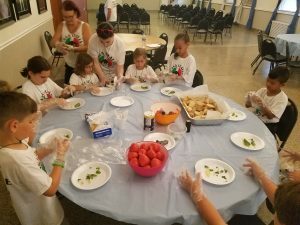 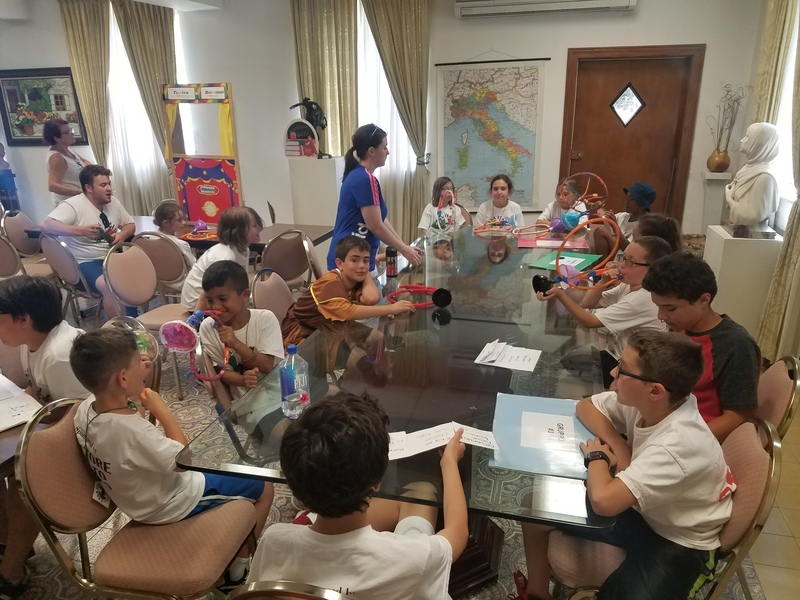 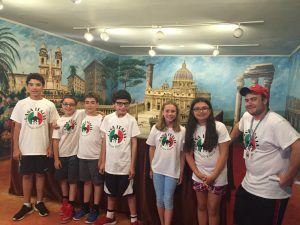 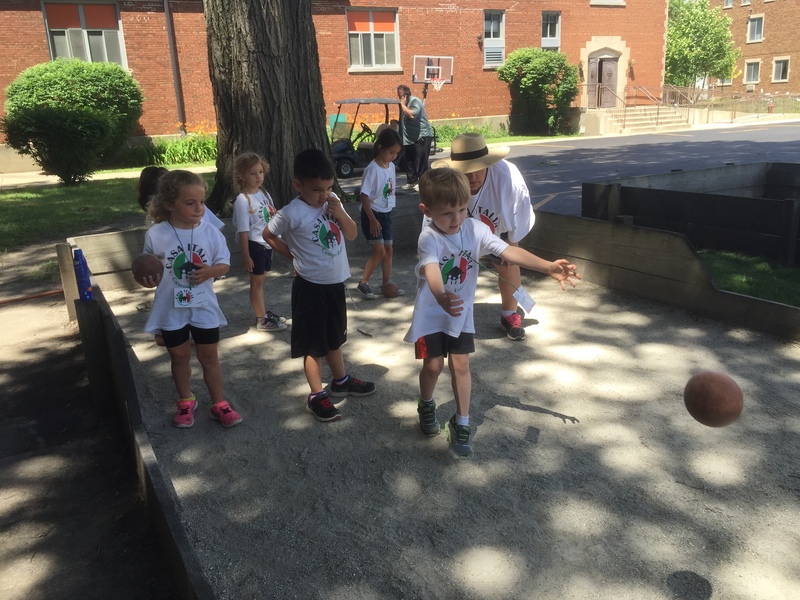 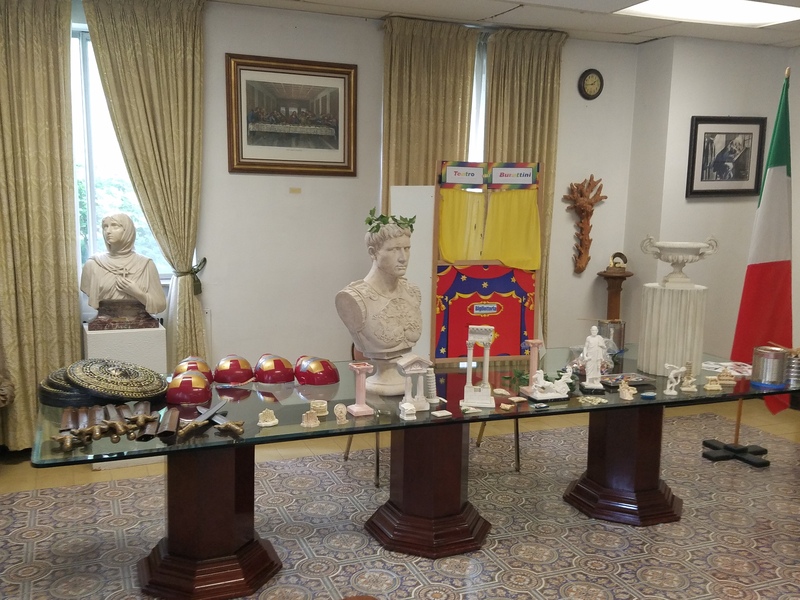 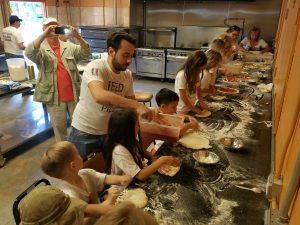 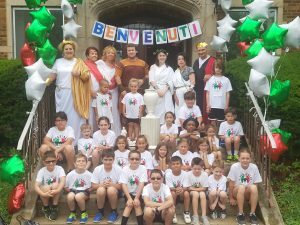 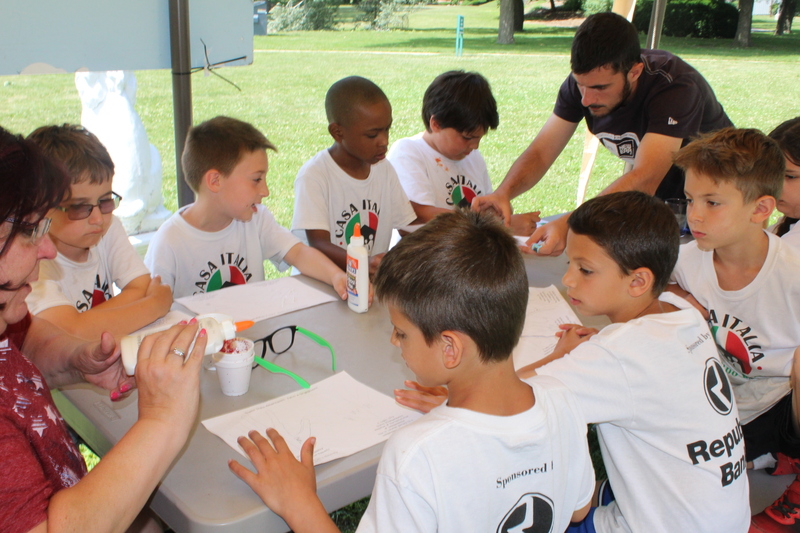 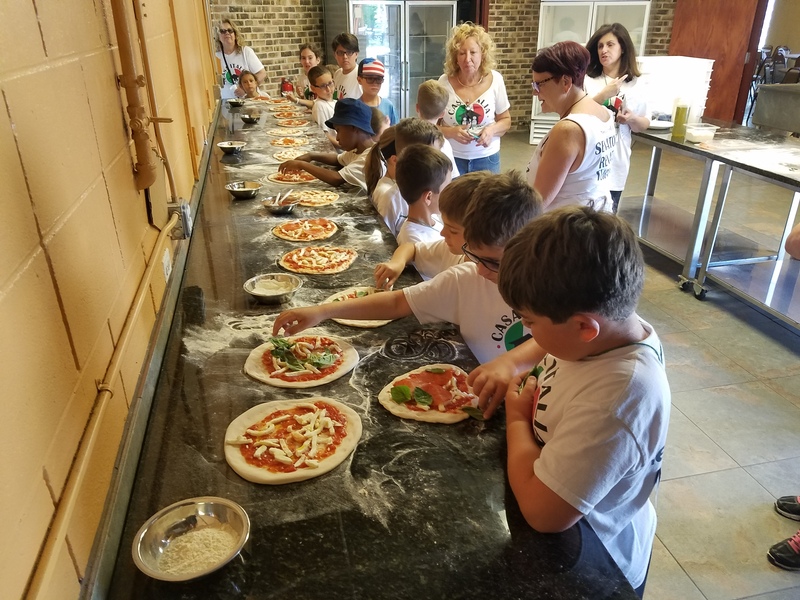 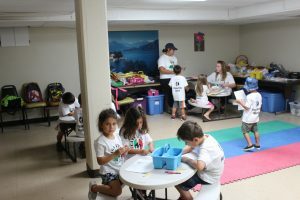 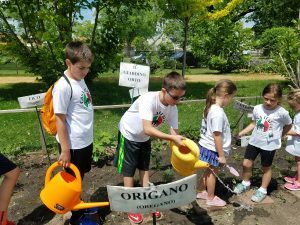 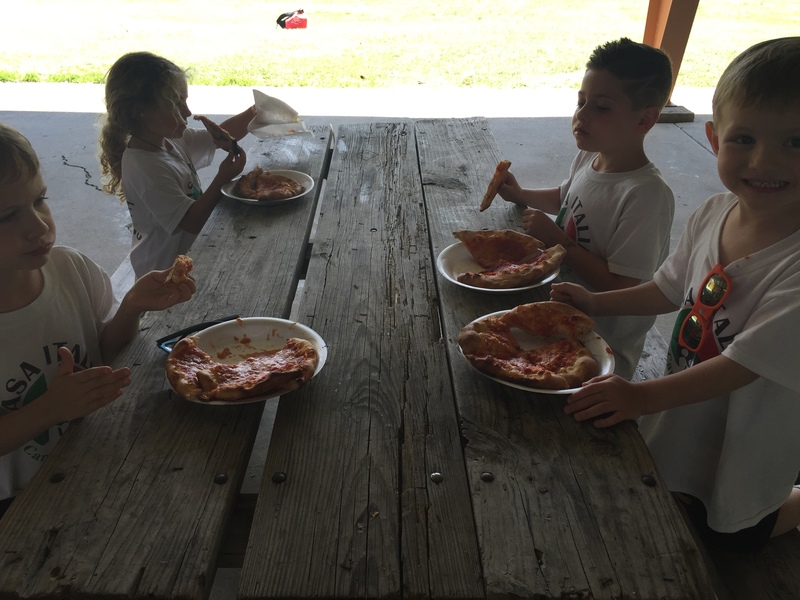 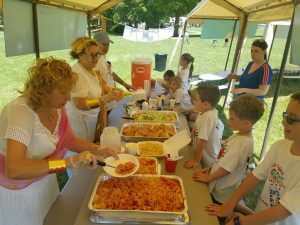 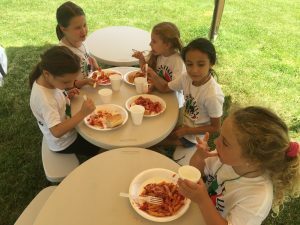 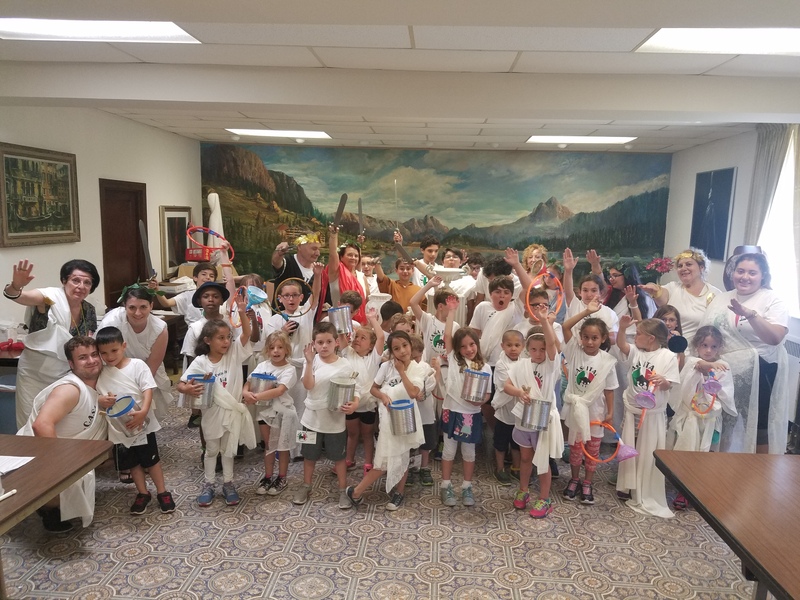 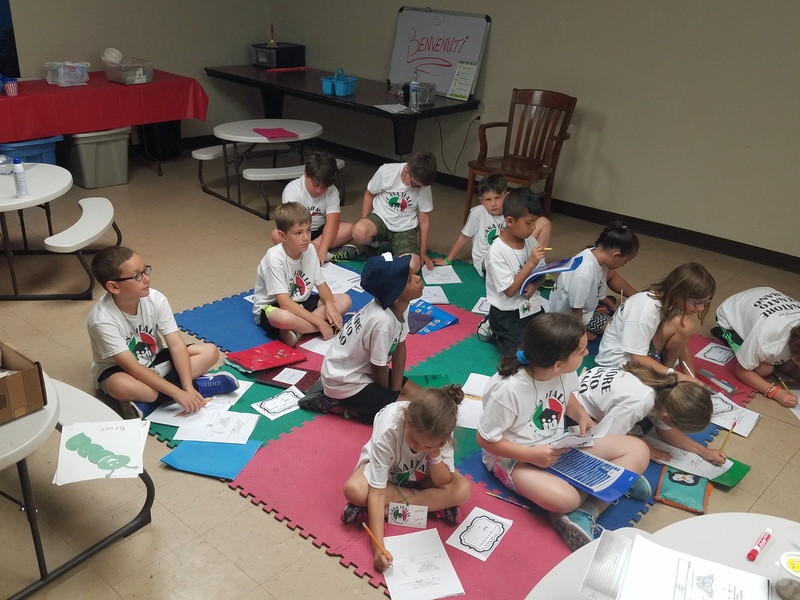 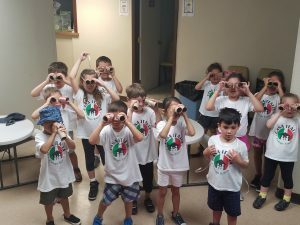 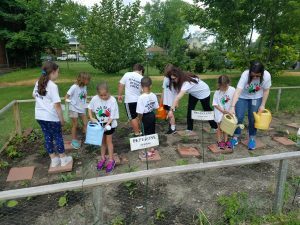 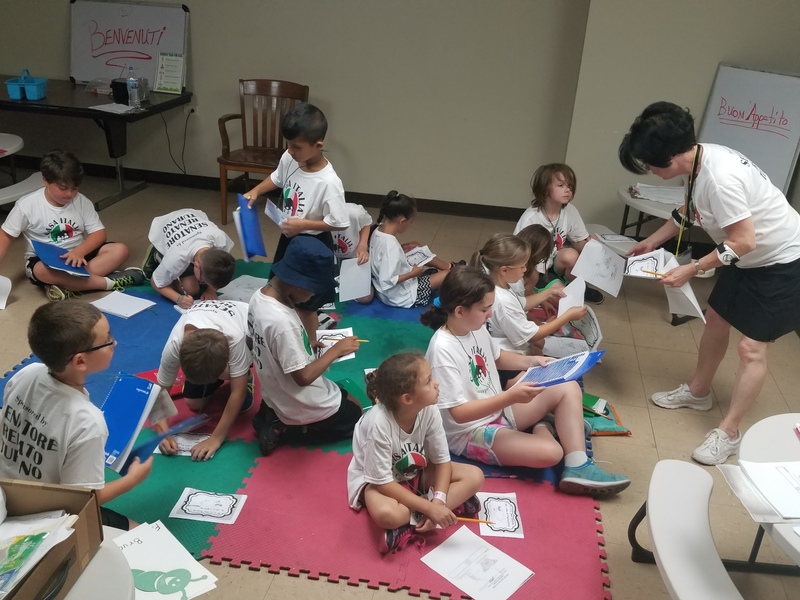 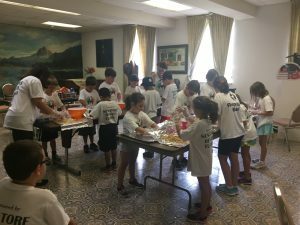 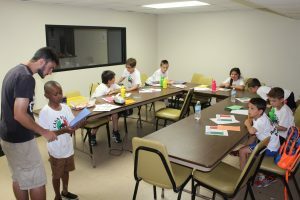 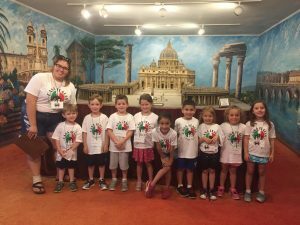 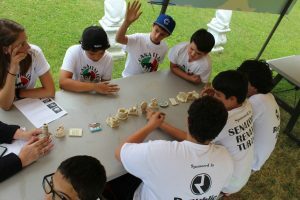 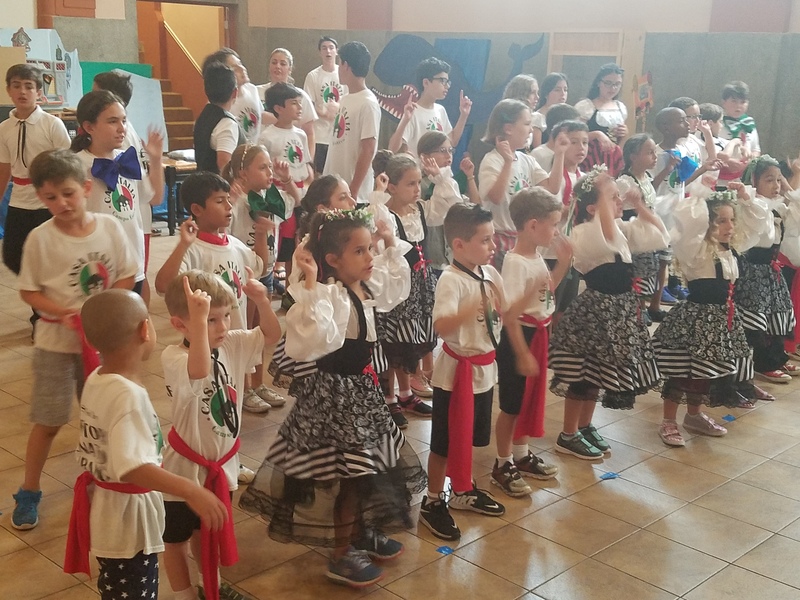 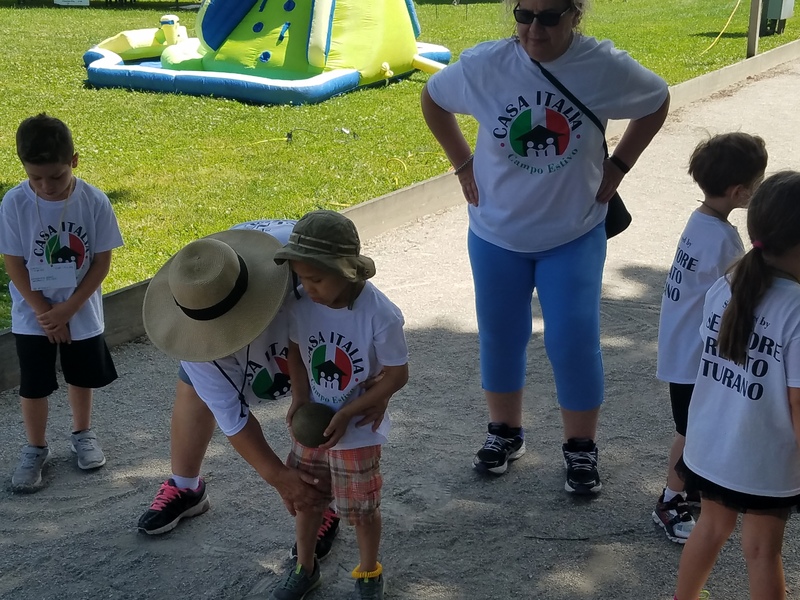 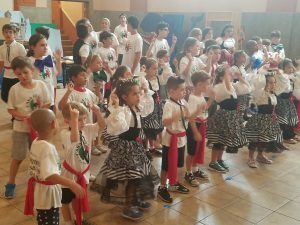 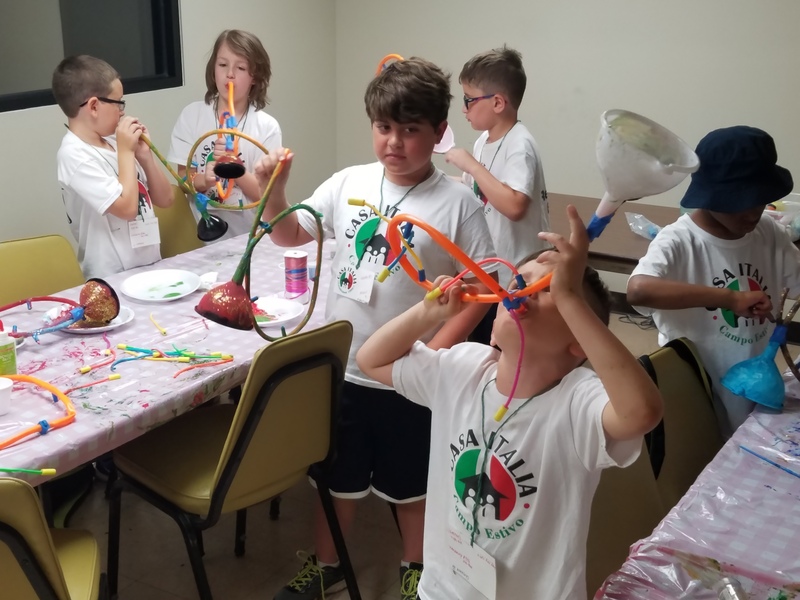 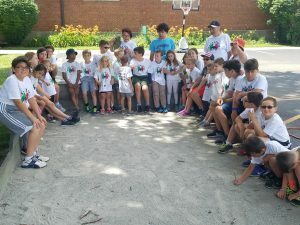 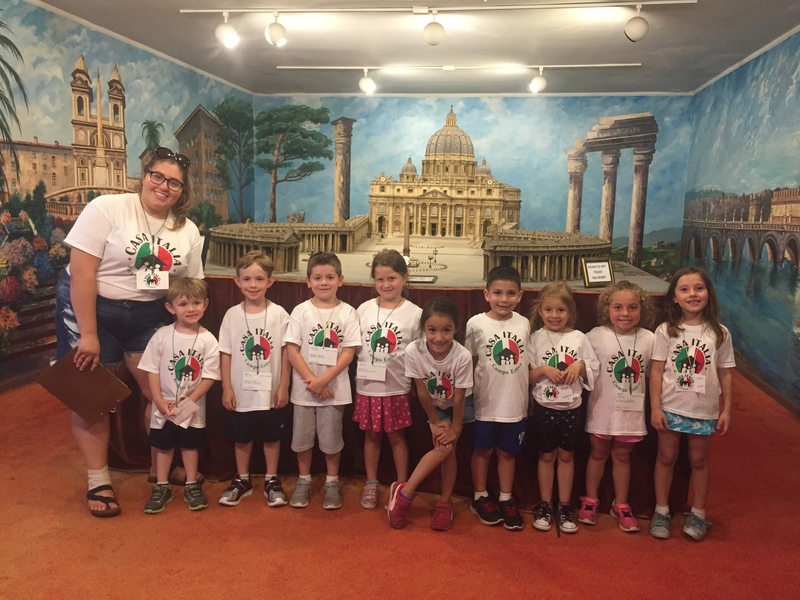 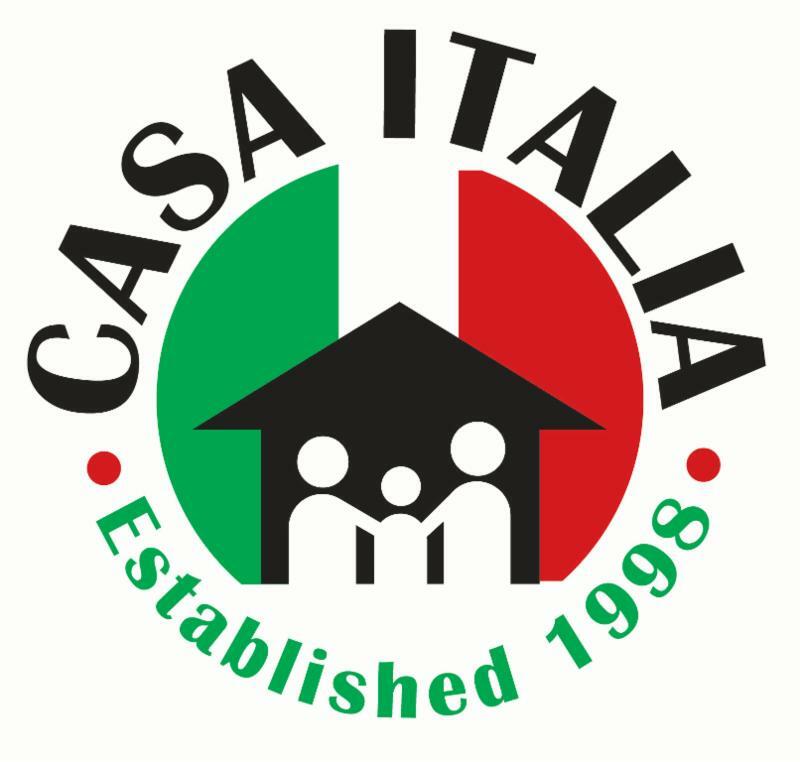 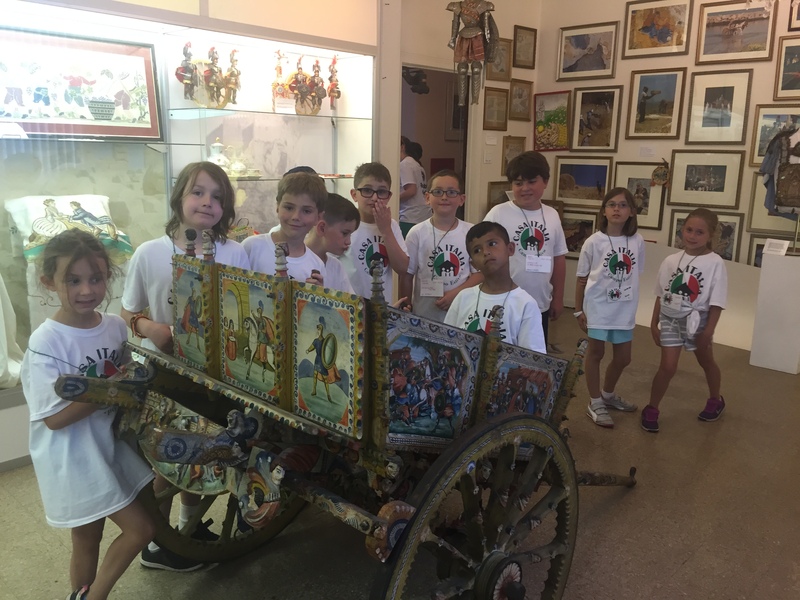 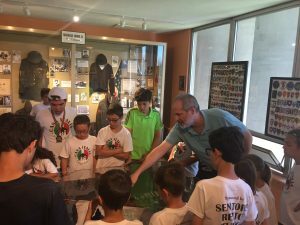 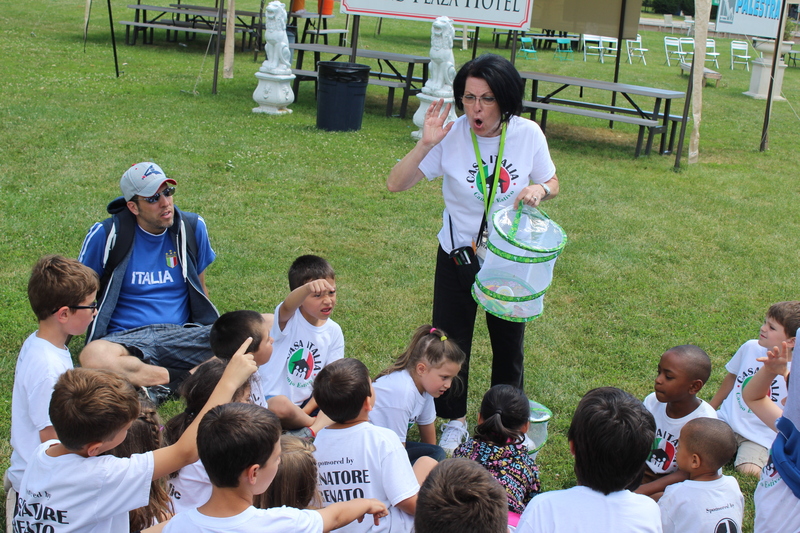 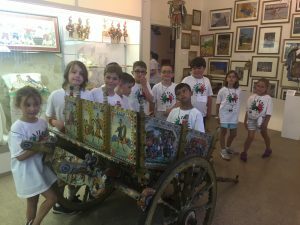 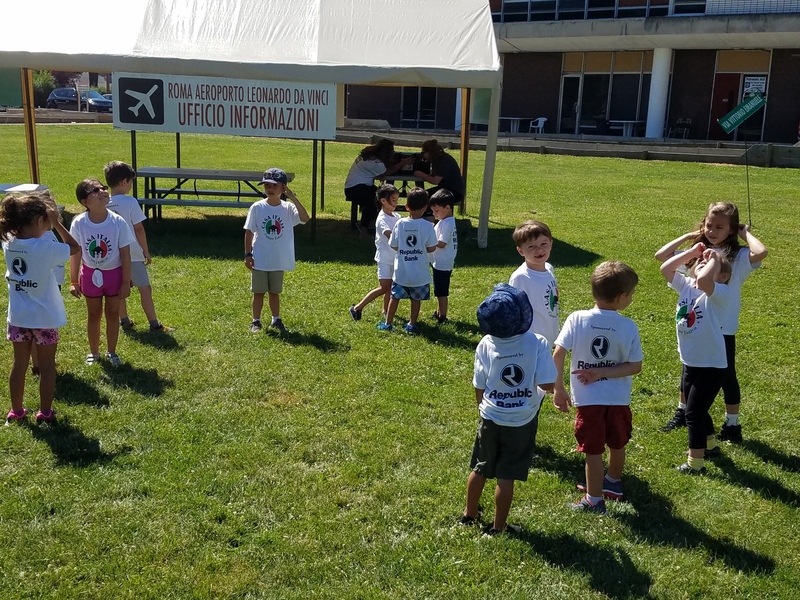 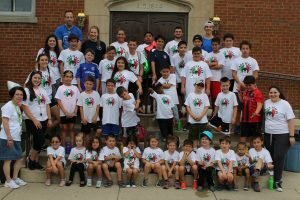 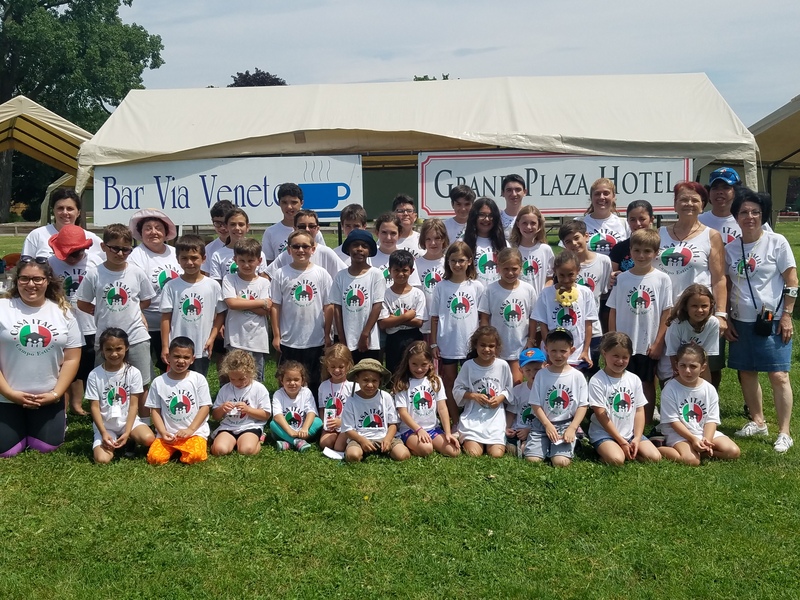 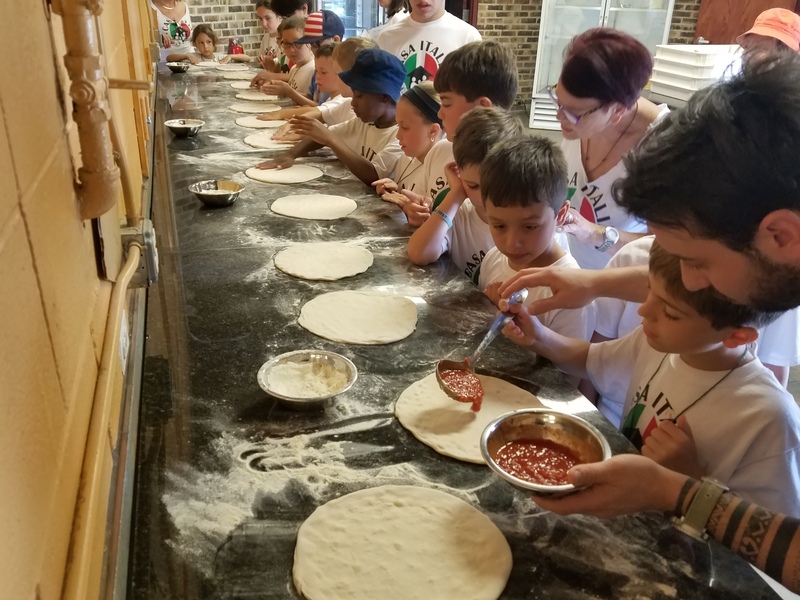 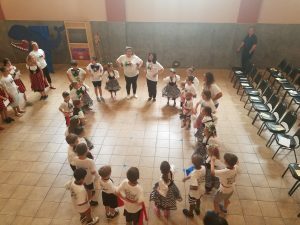 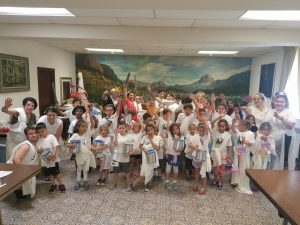 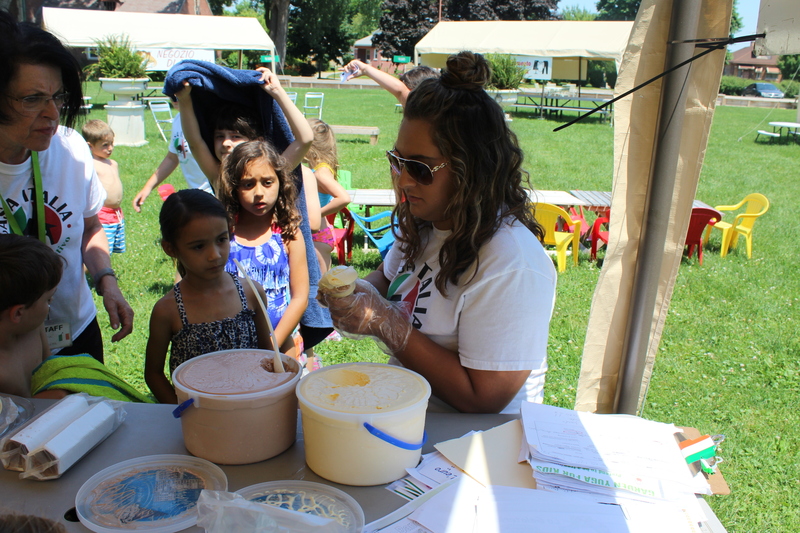 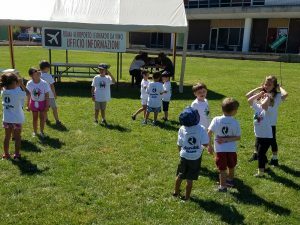 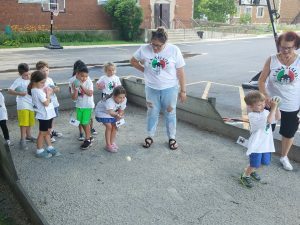 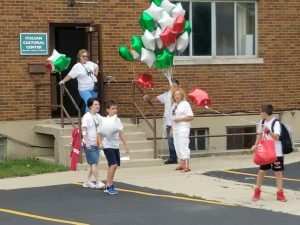 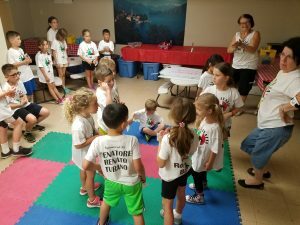 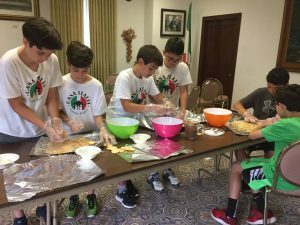 For four weeks this summer, children ages 4 to 16 will immerse themselves in the wonders of Italian language and culture through a wide range of fun and educational activities on Casa Italia’s beautiful grounds. 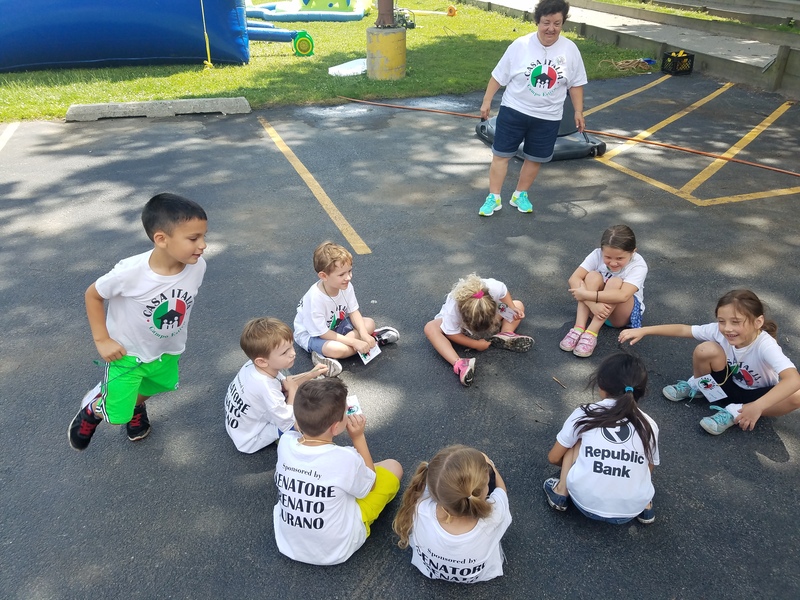 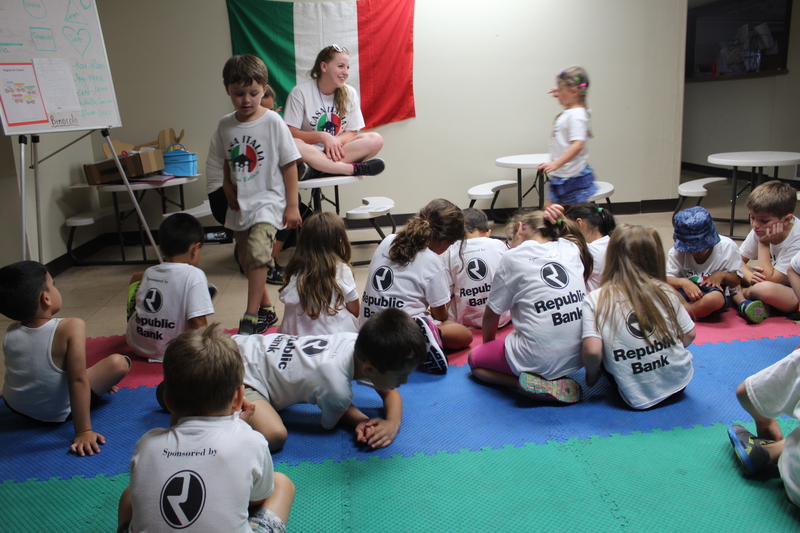 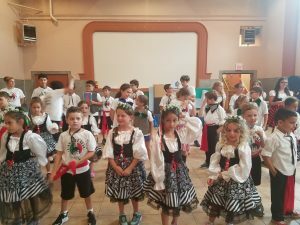 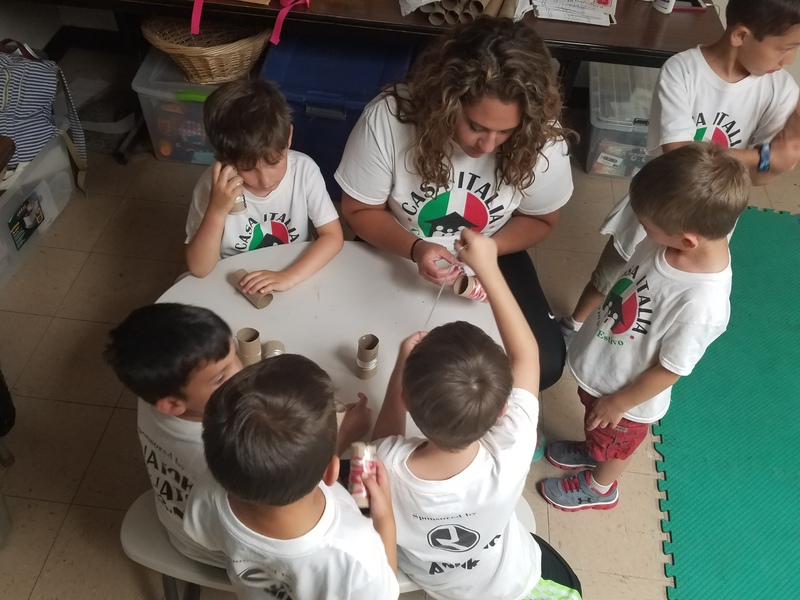 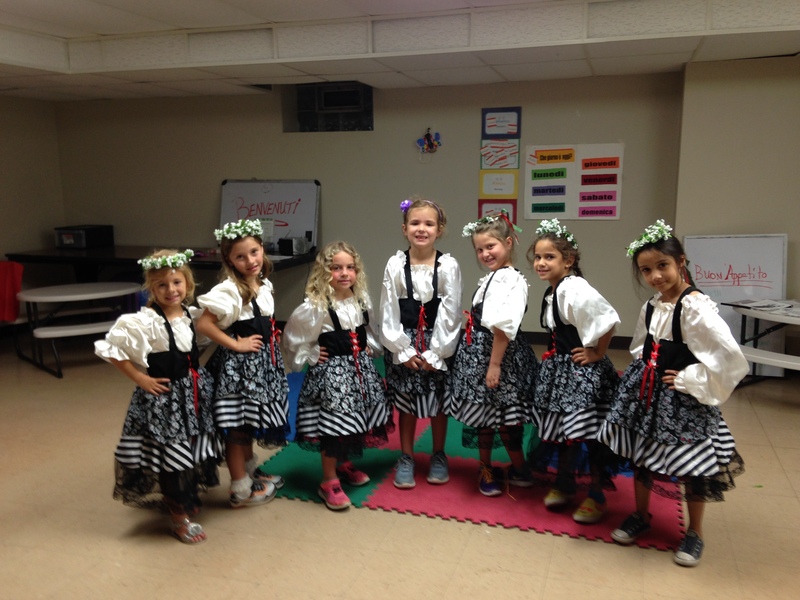 Our program focuses on teaching your children the Italian language through games, songs, skits, and formal and informal lessons. 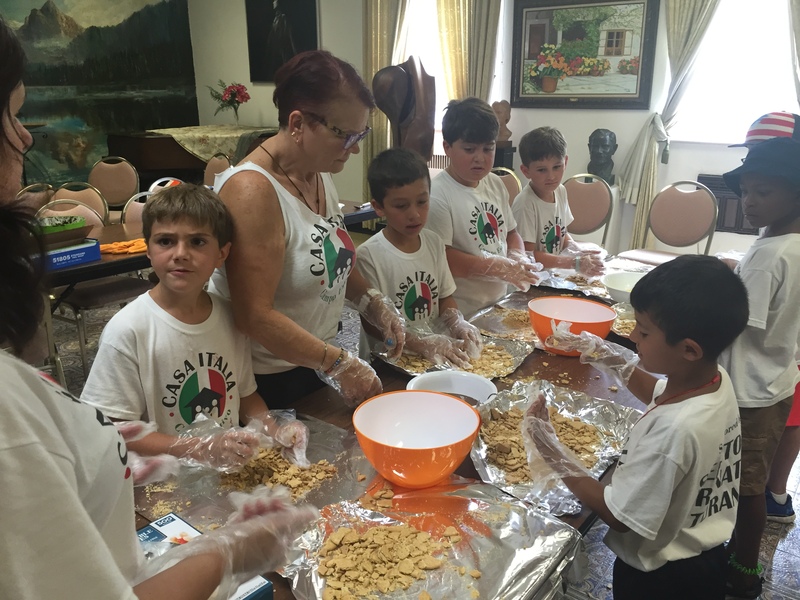 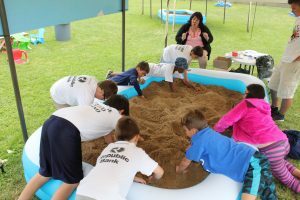 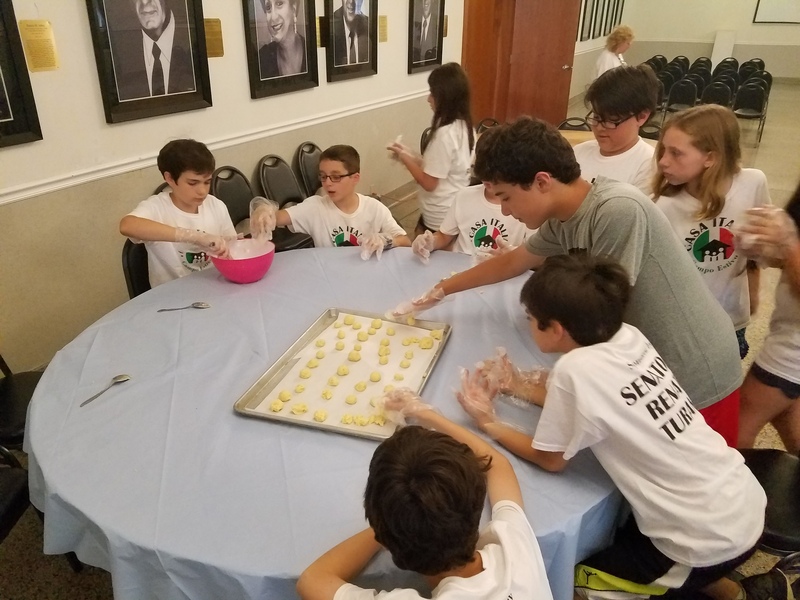 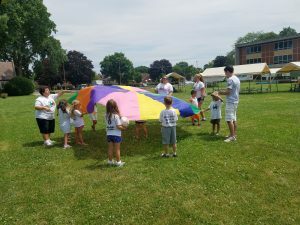 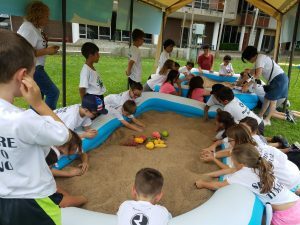 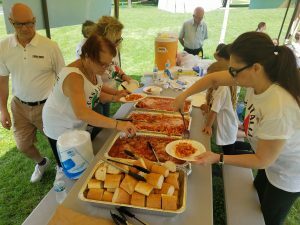 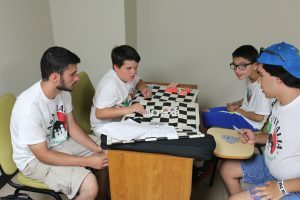 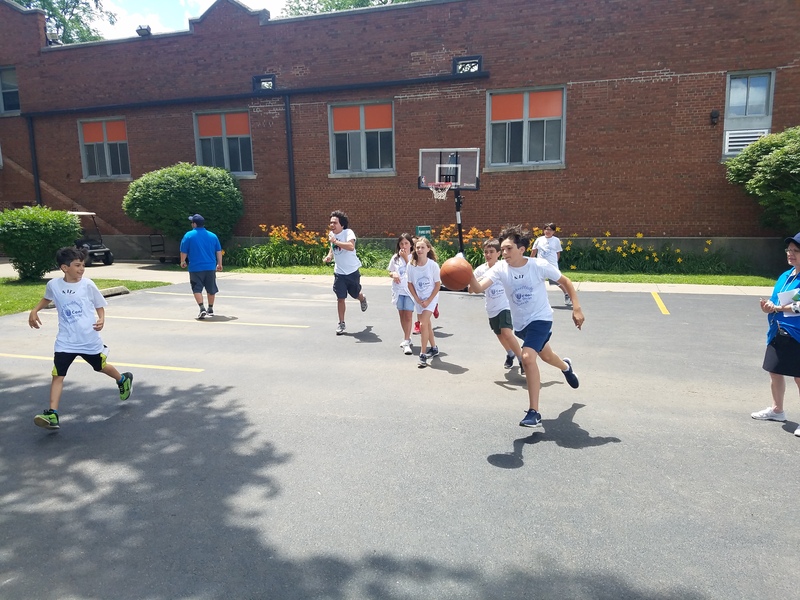 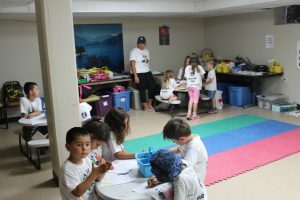 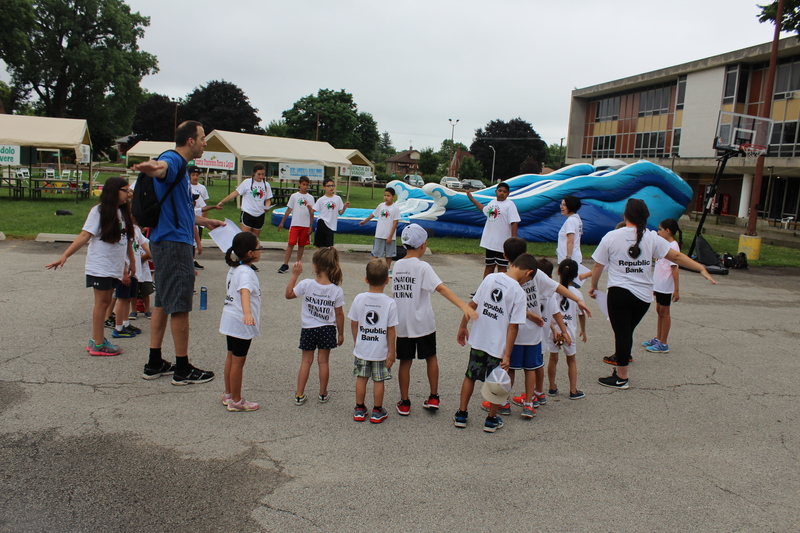 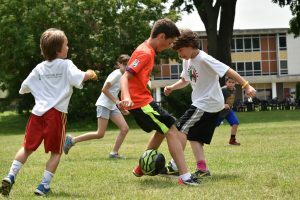 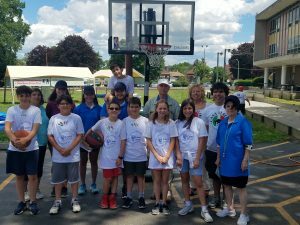 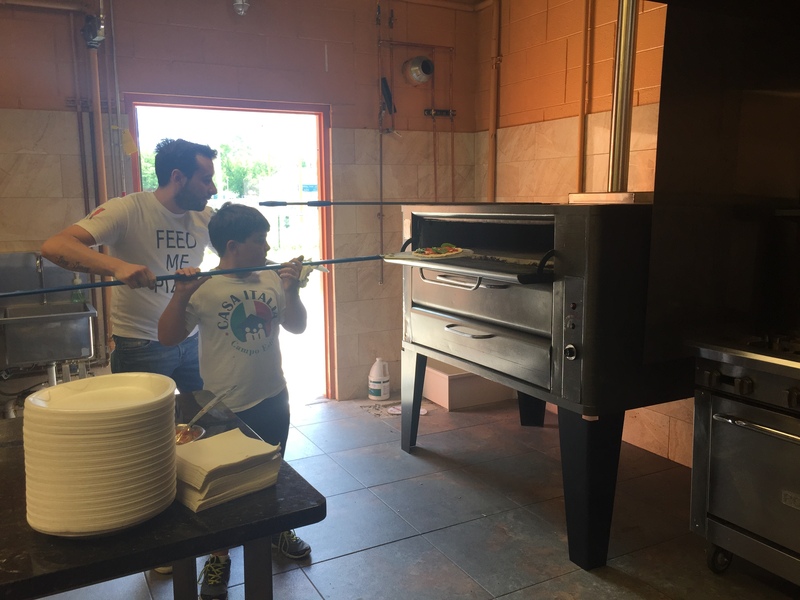 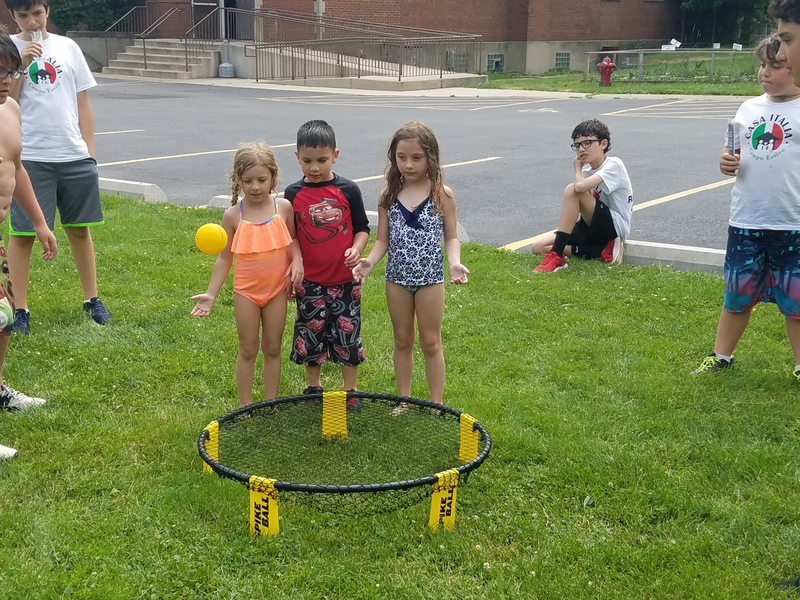 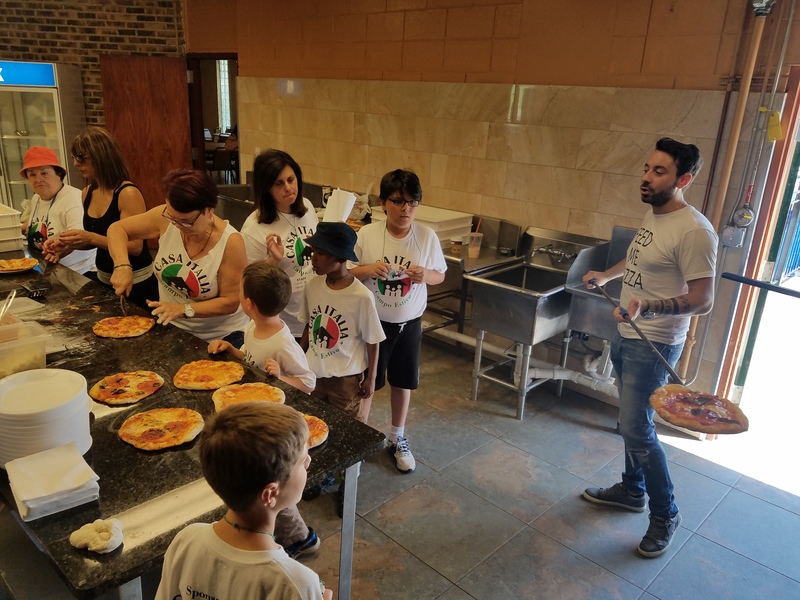 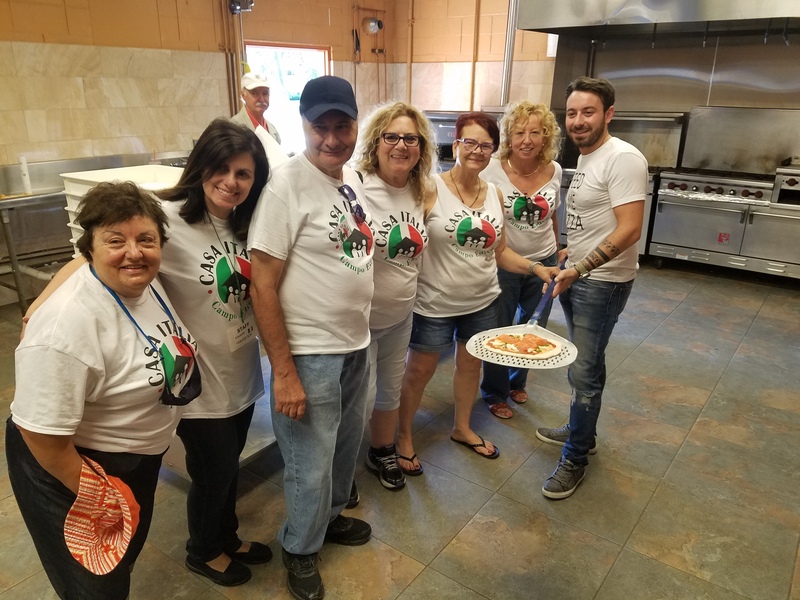 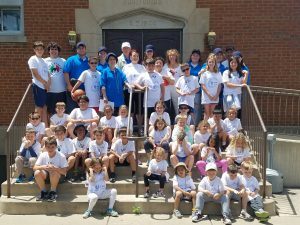 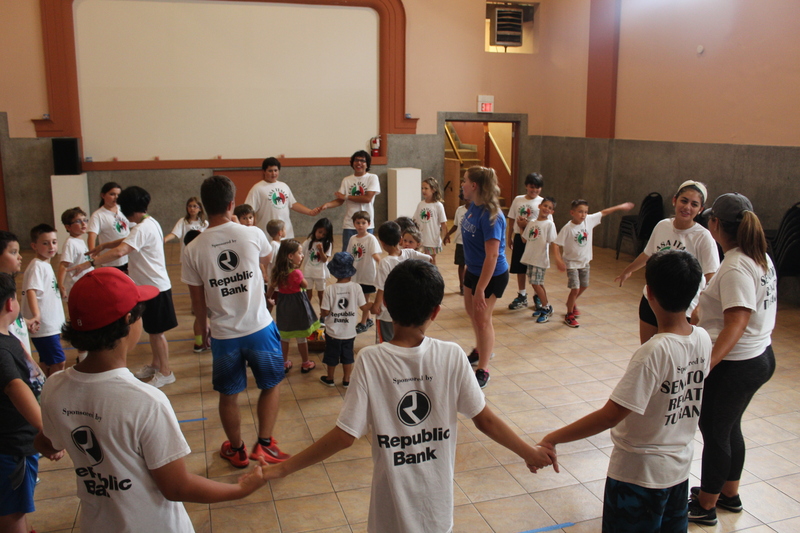 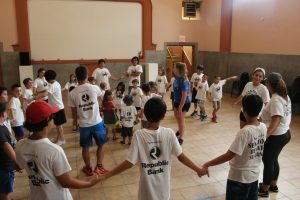 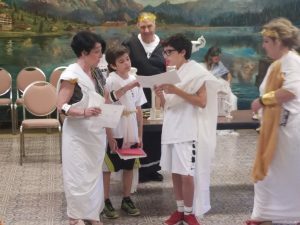 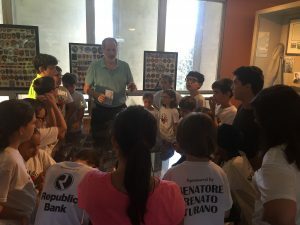 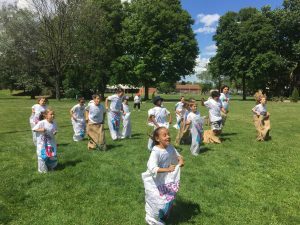 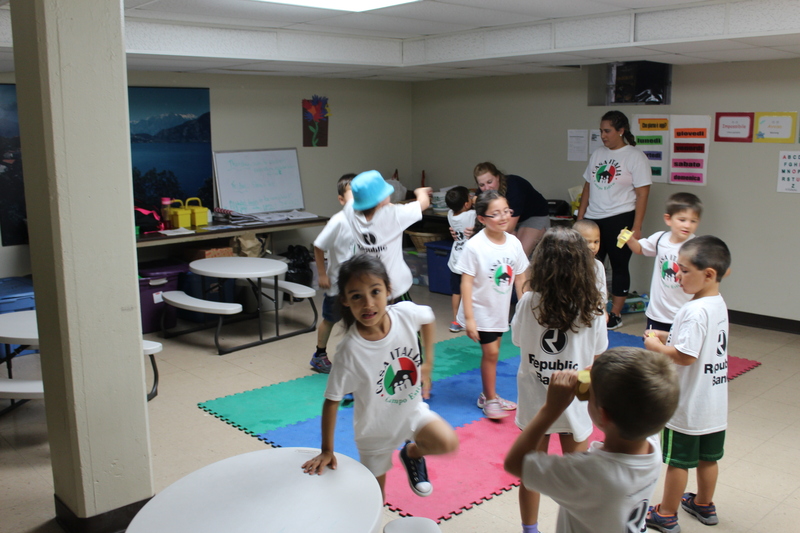 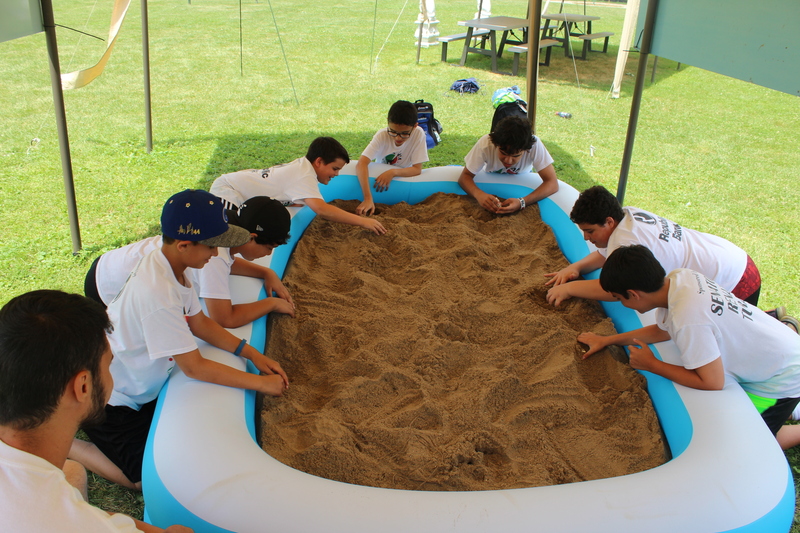 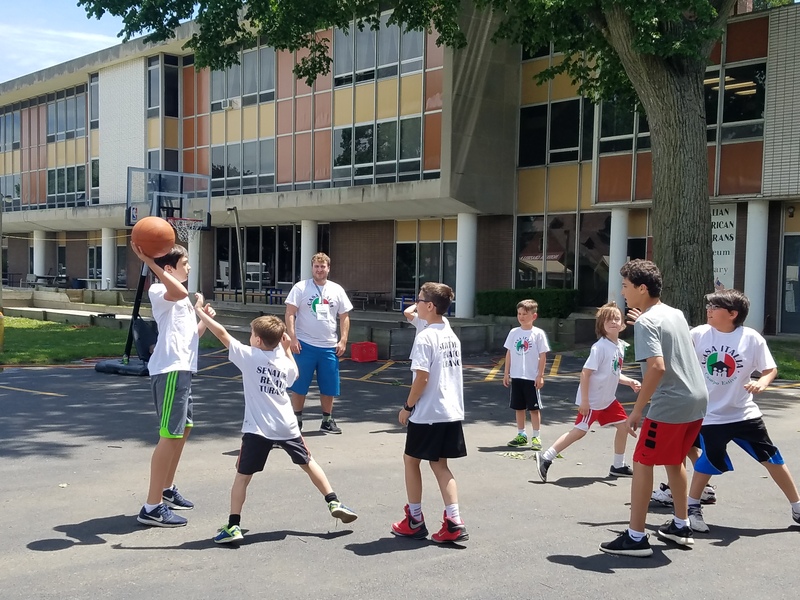 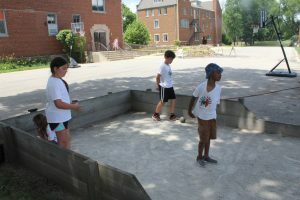 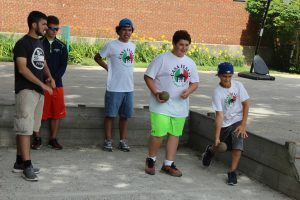 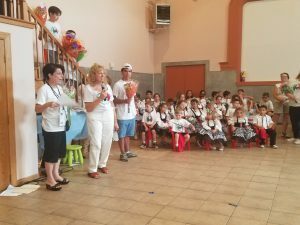 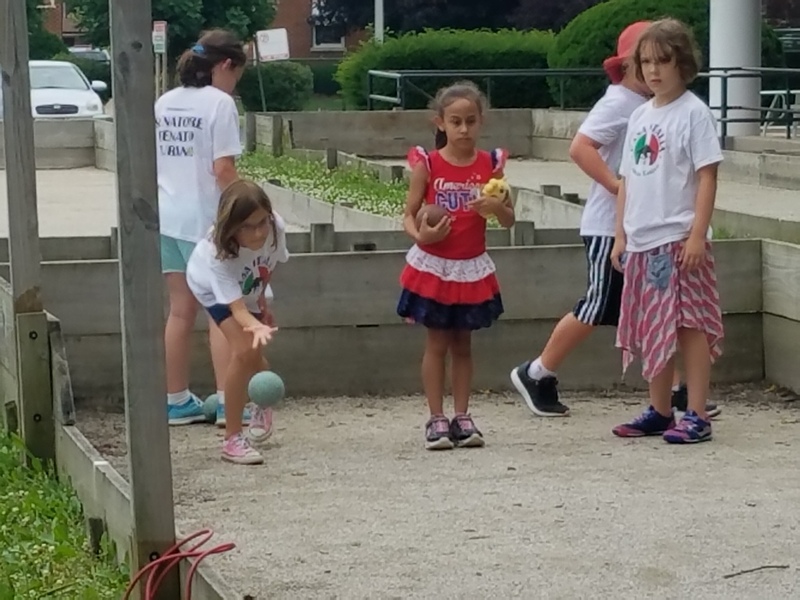 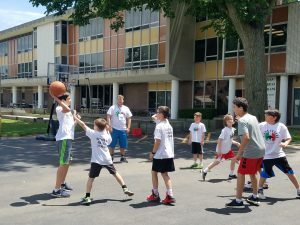 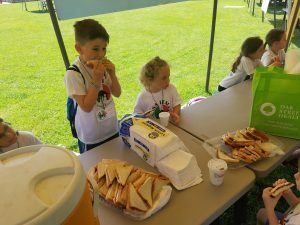 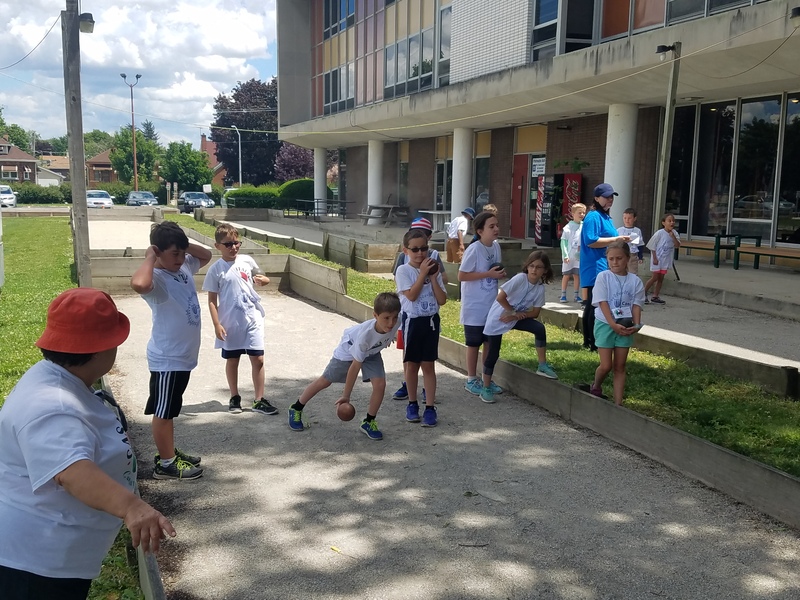 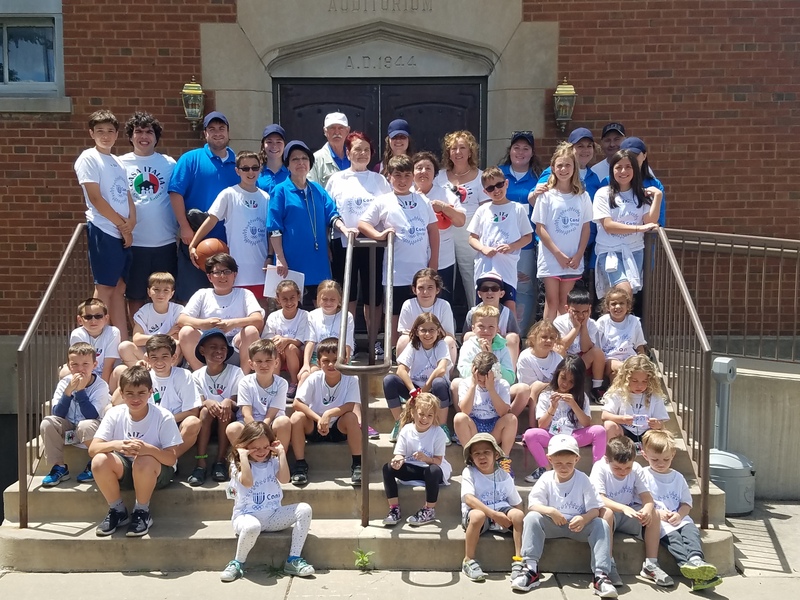 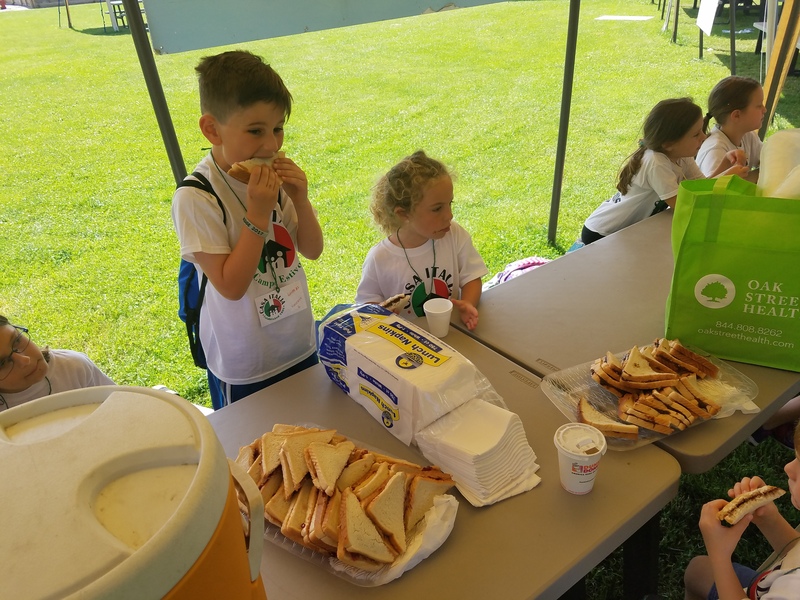 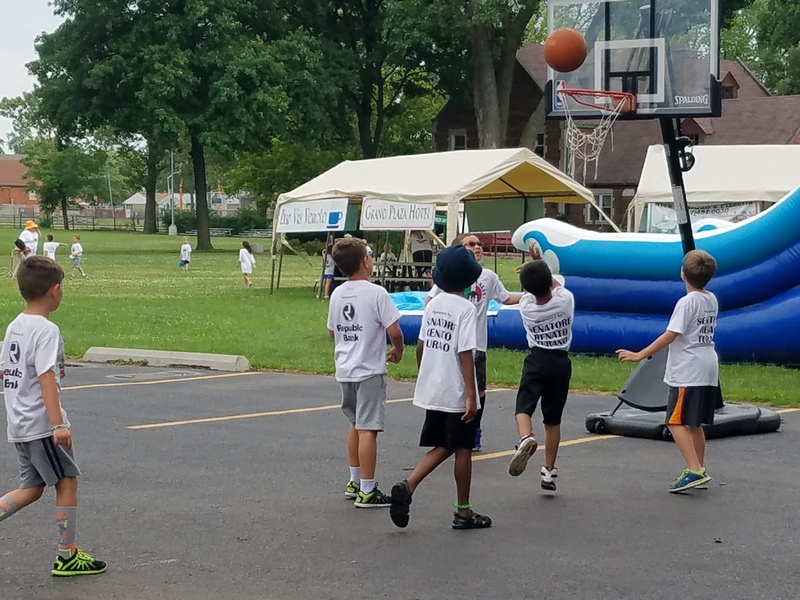 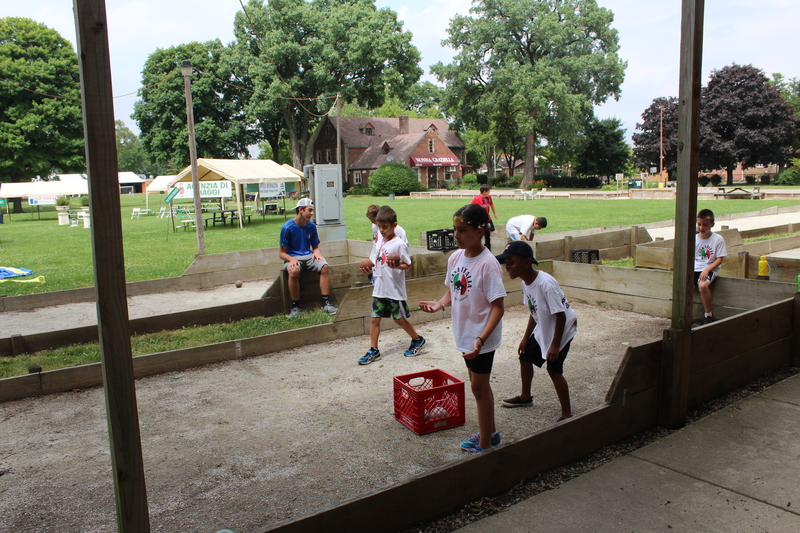 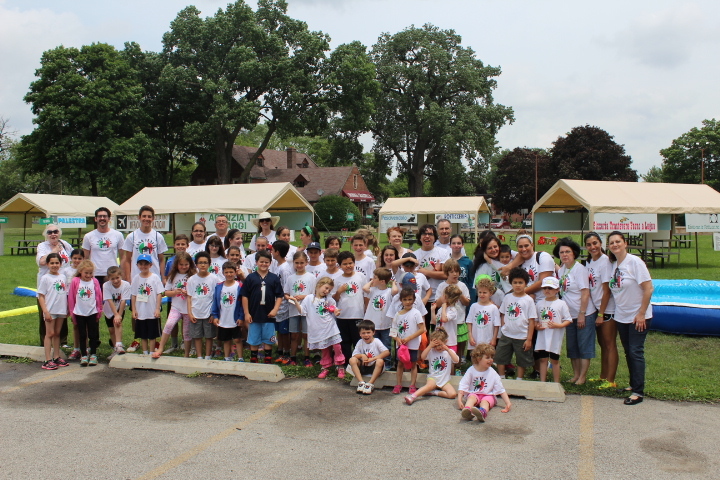 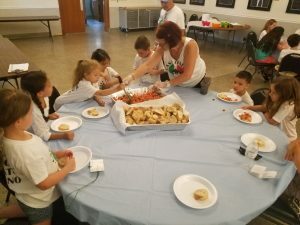 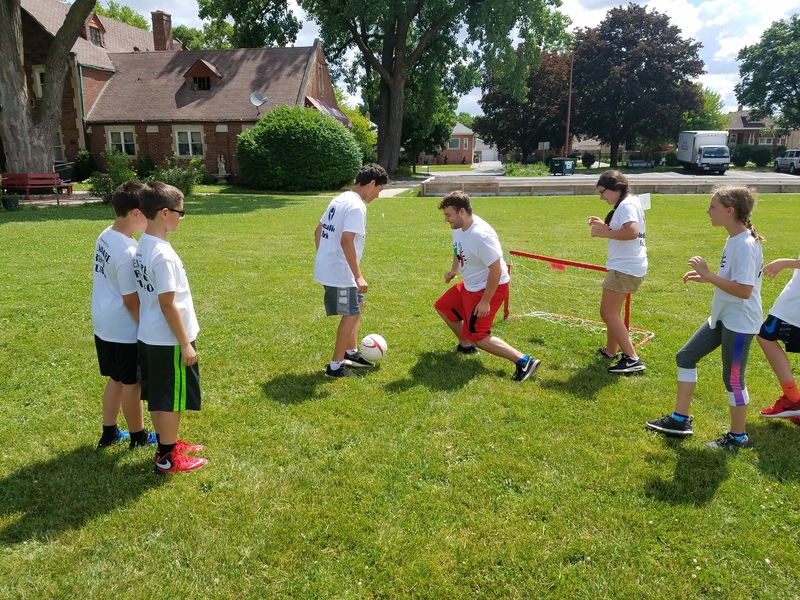 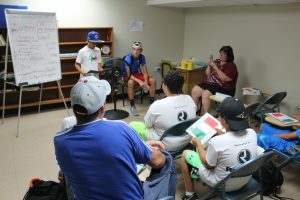 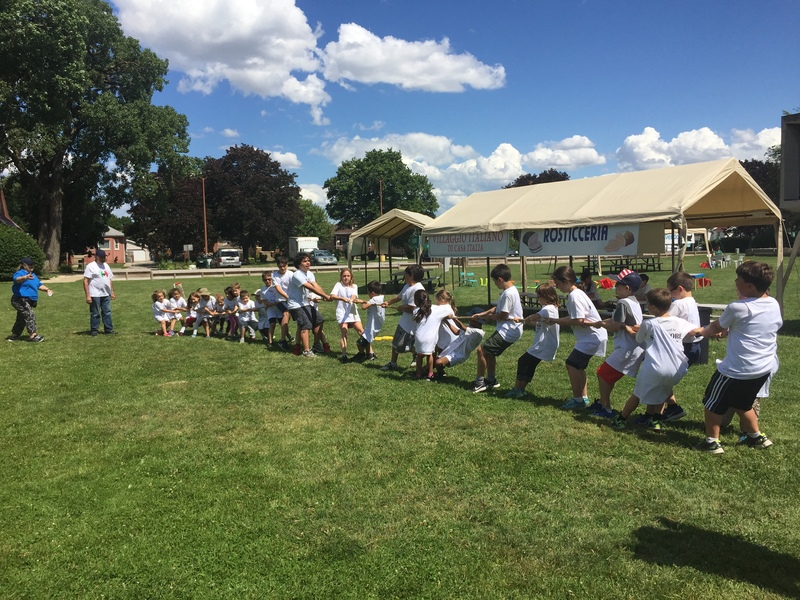 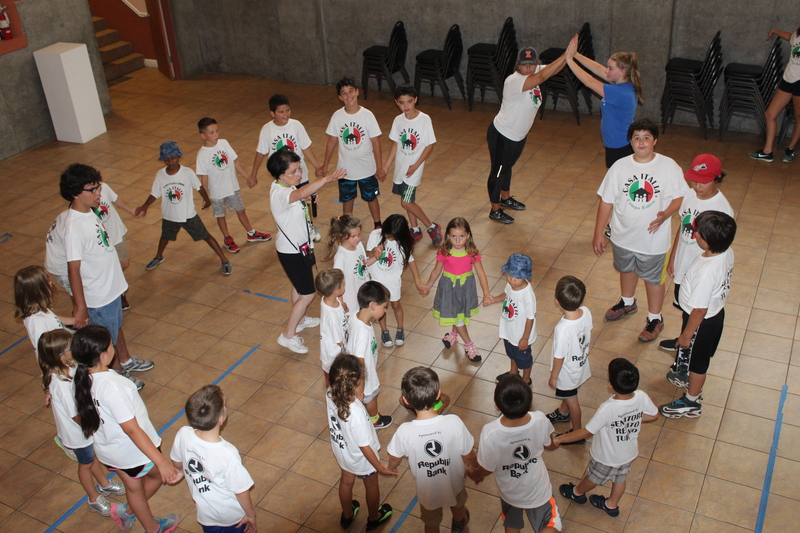 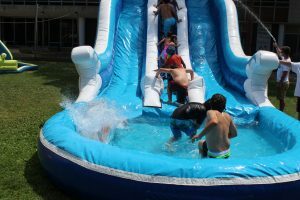 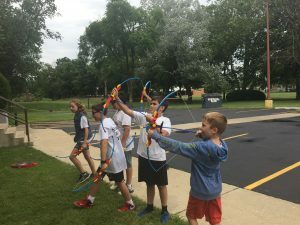 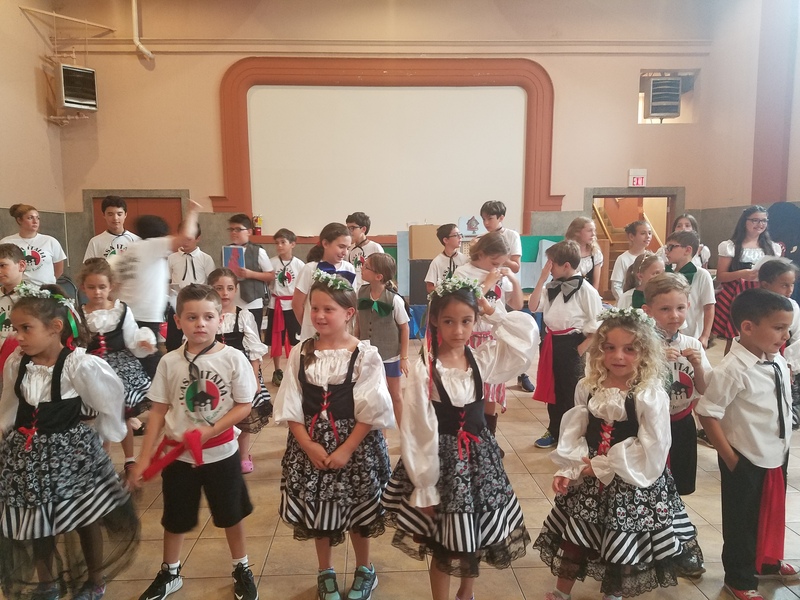 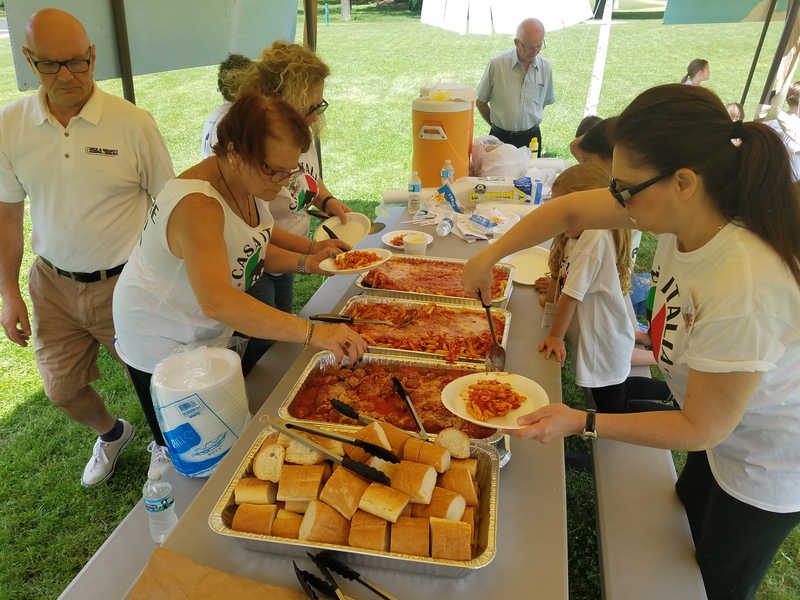 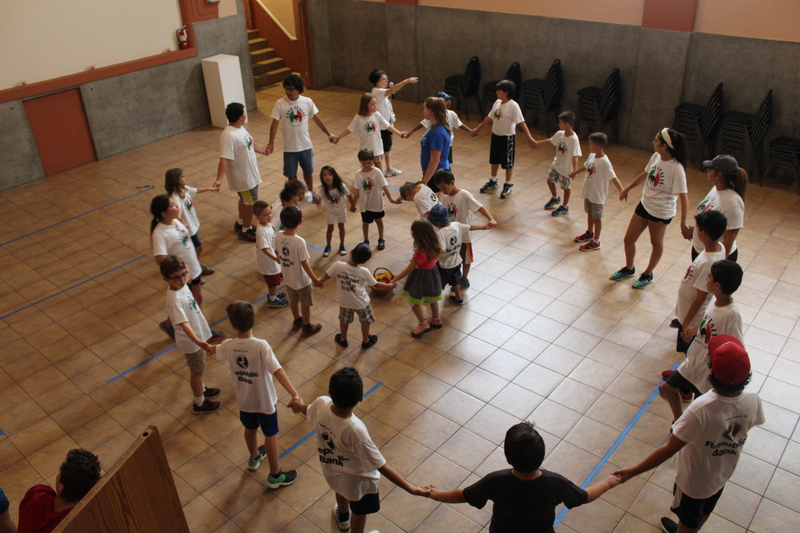 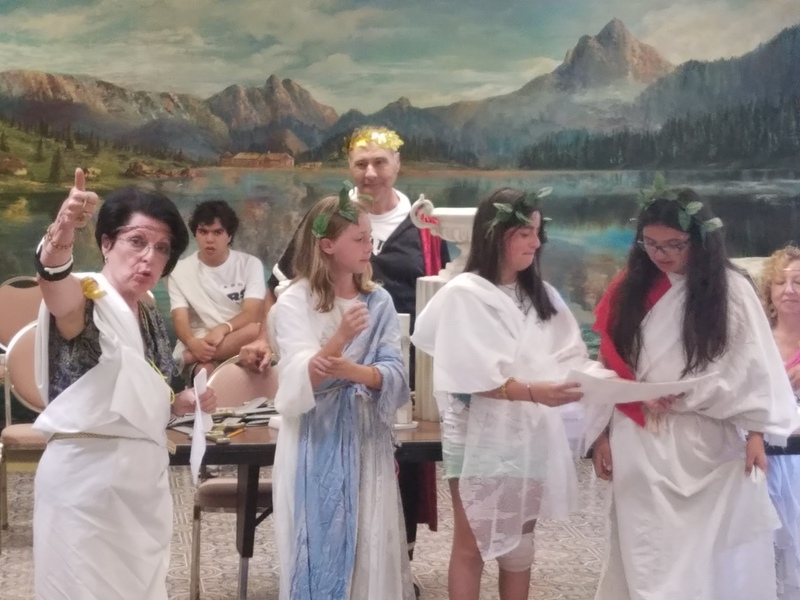 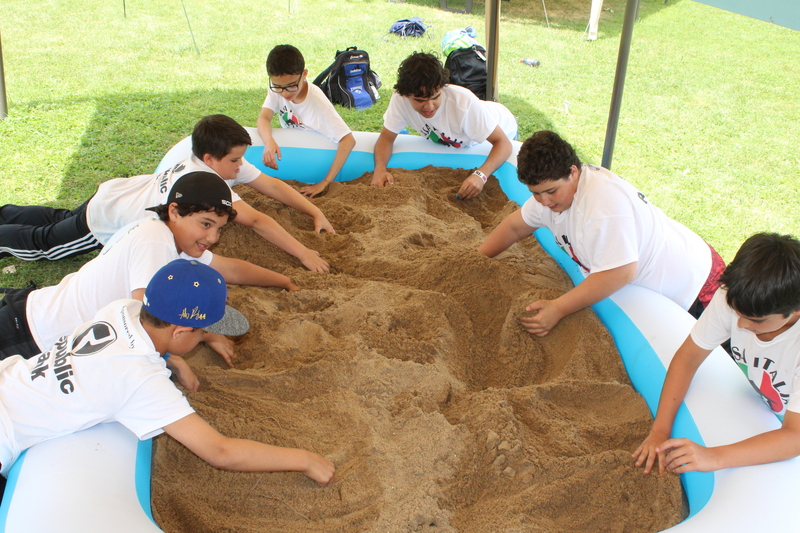 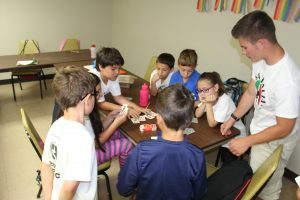 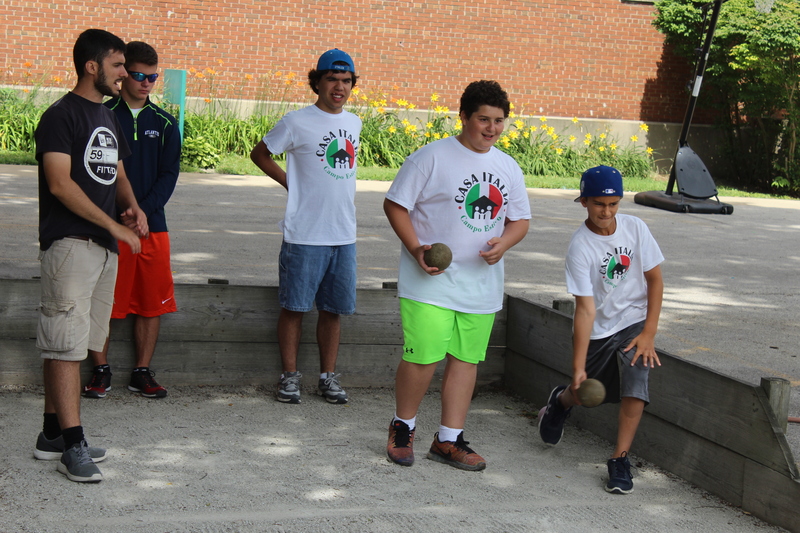 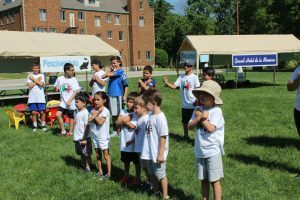 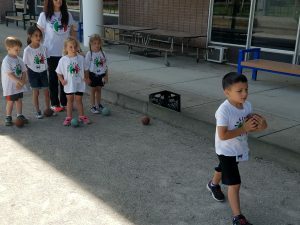 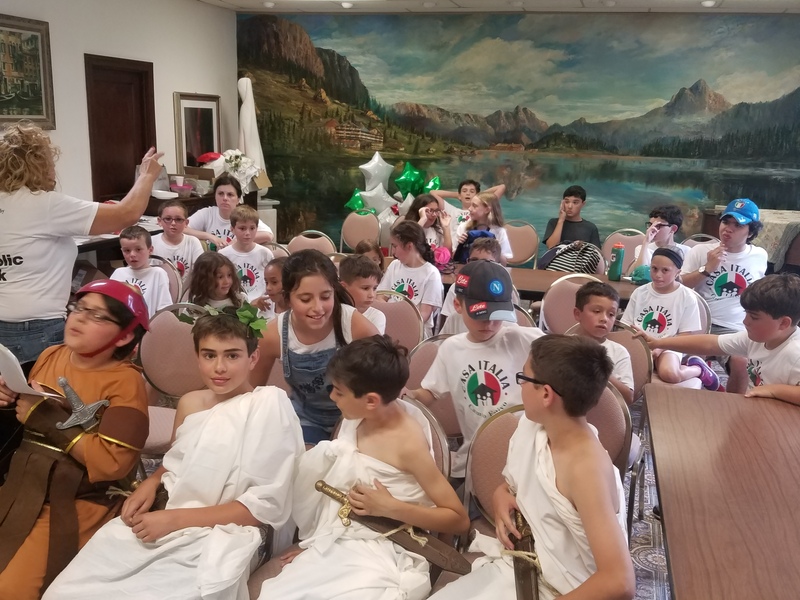 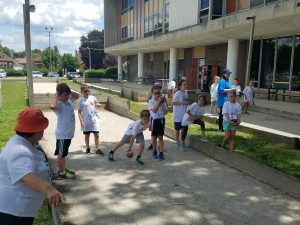 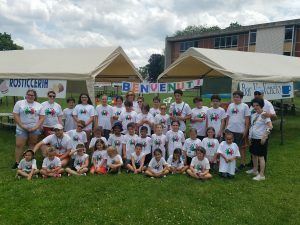 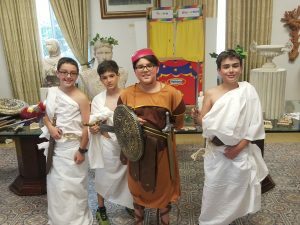 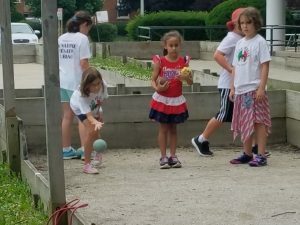 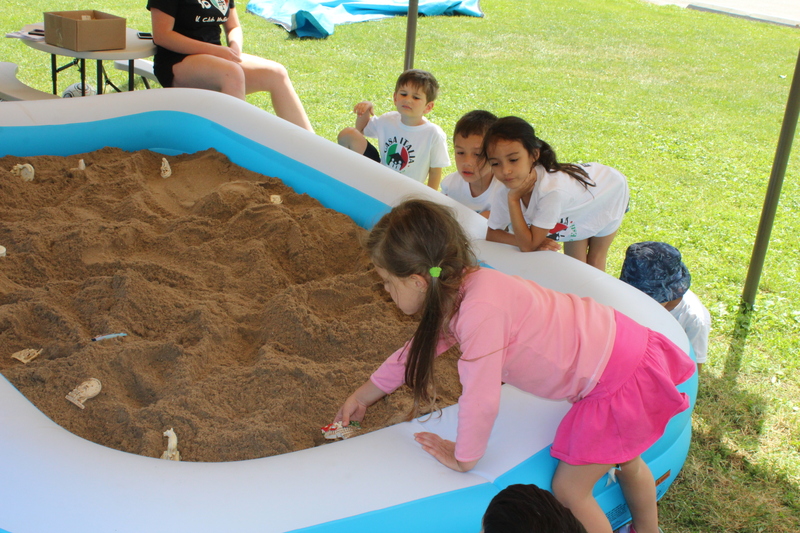 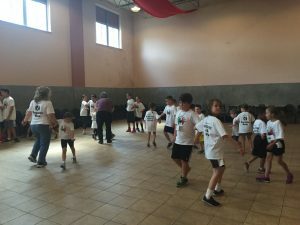 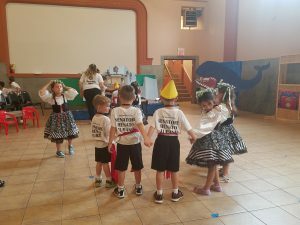 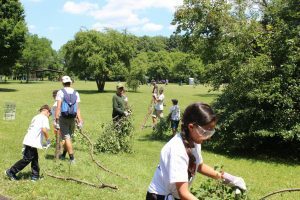 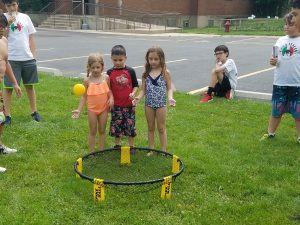 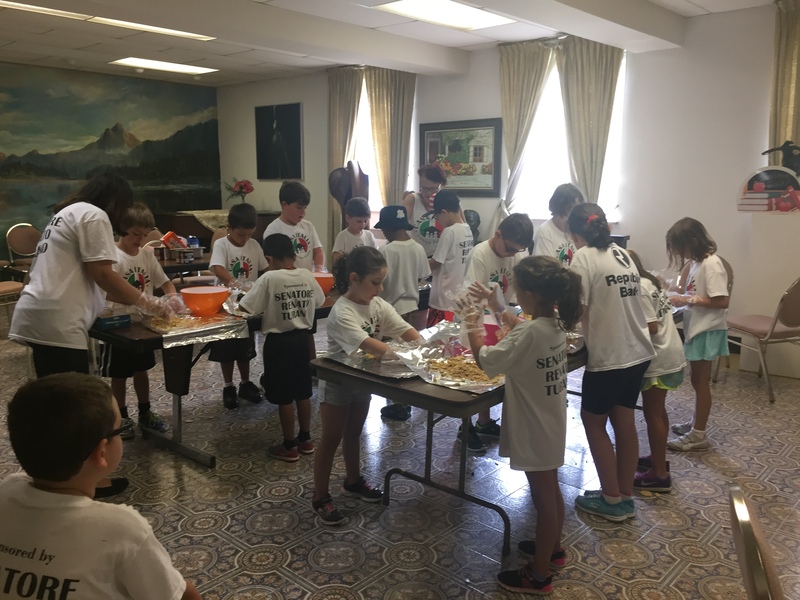 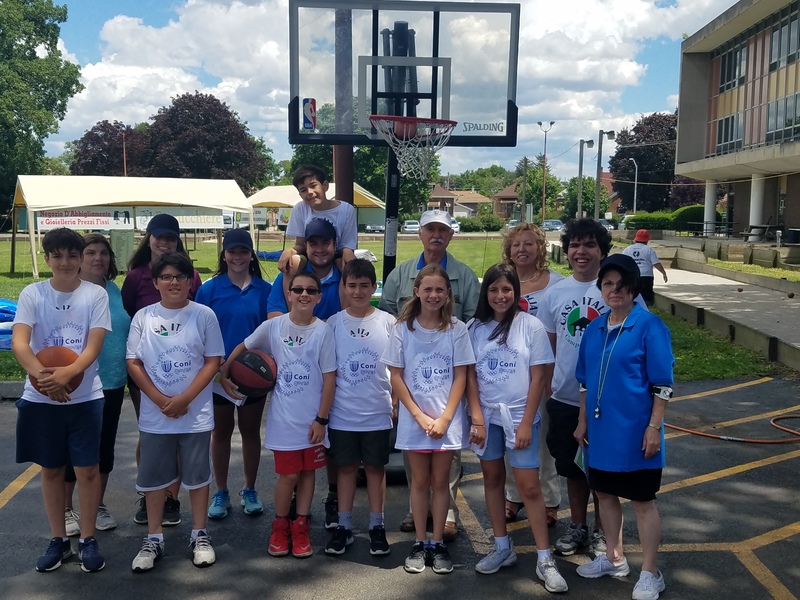 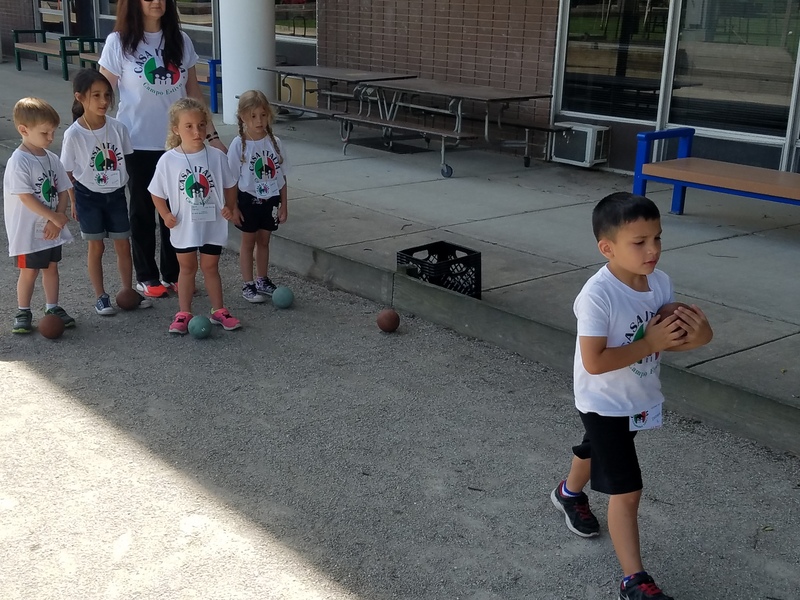 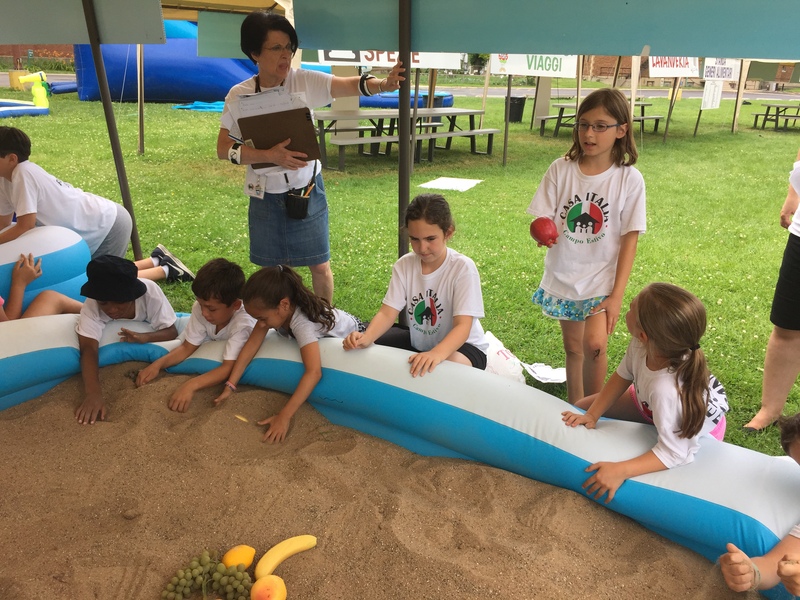 Activities include music, theater, dance, archeology, cooking and baking lessons, Italian table games, bocce and soccer, water slides and Olympic-style events conducted by CONI. 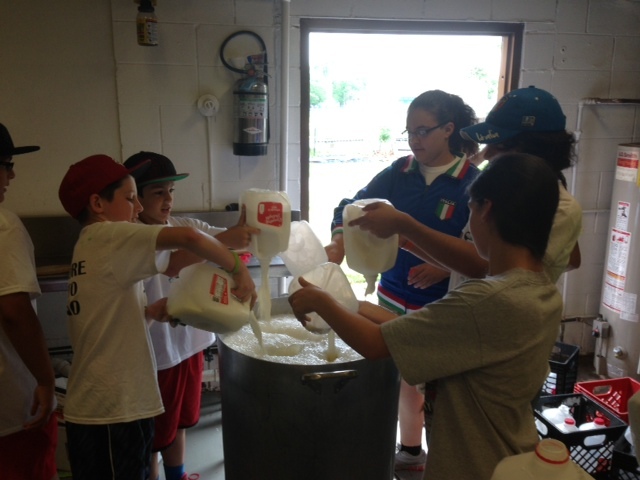 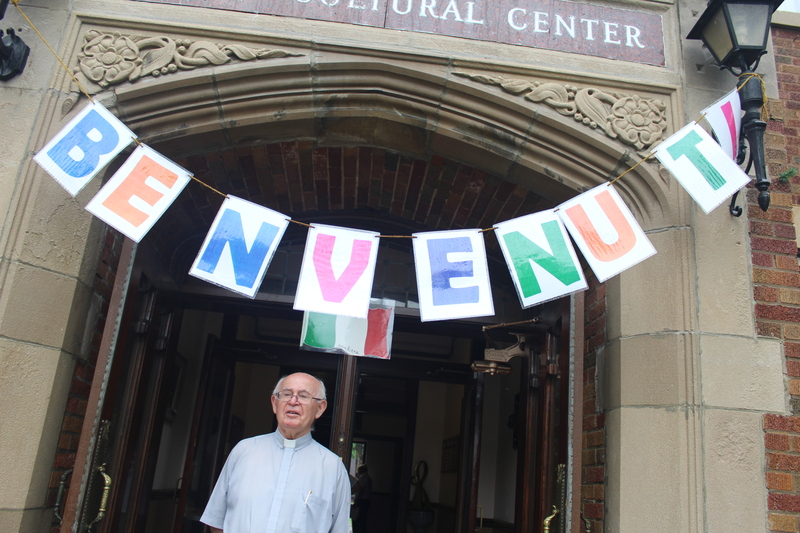 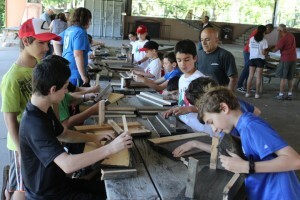 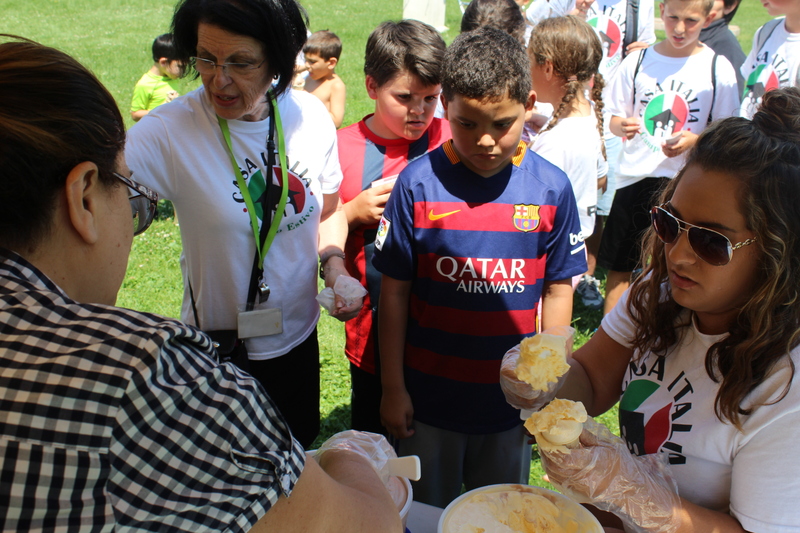 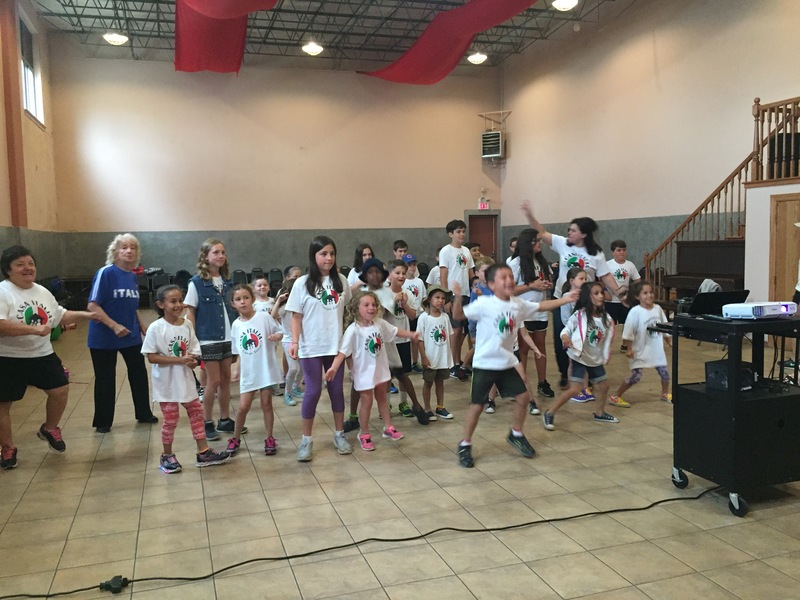 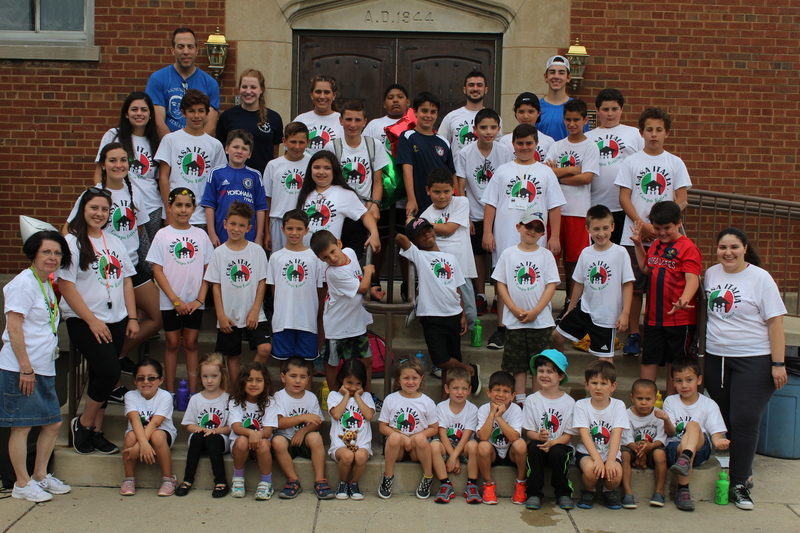 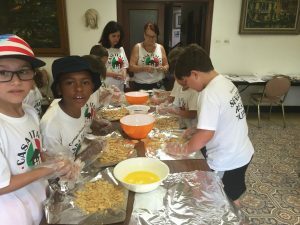 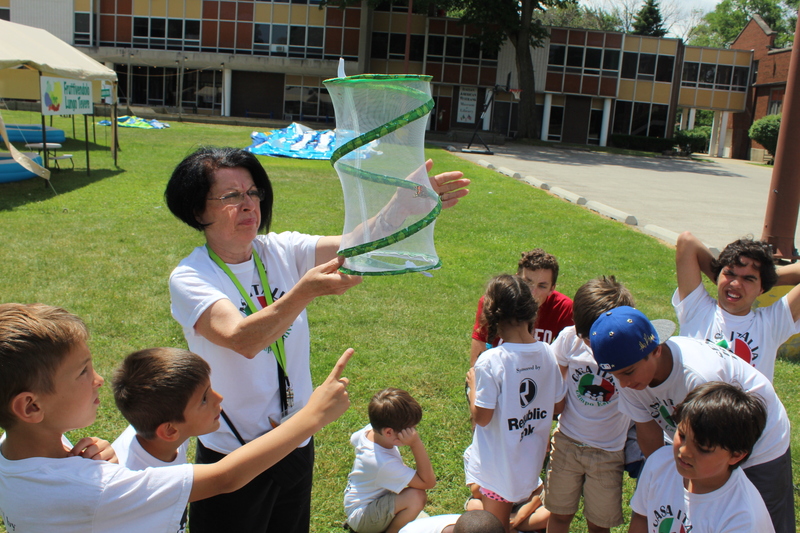 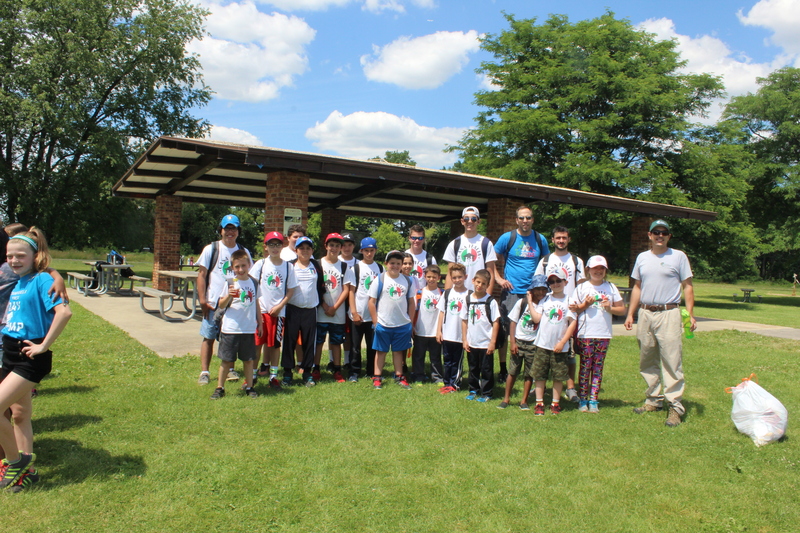 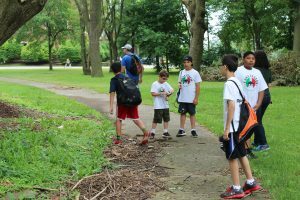 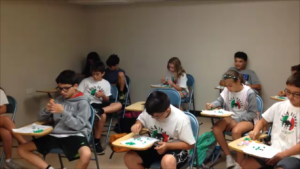 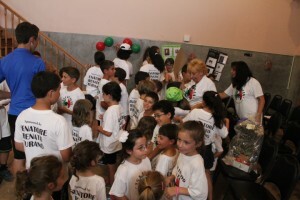 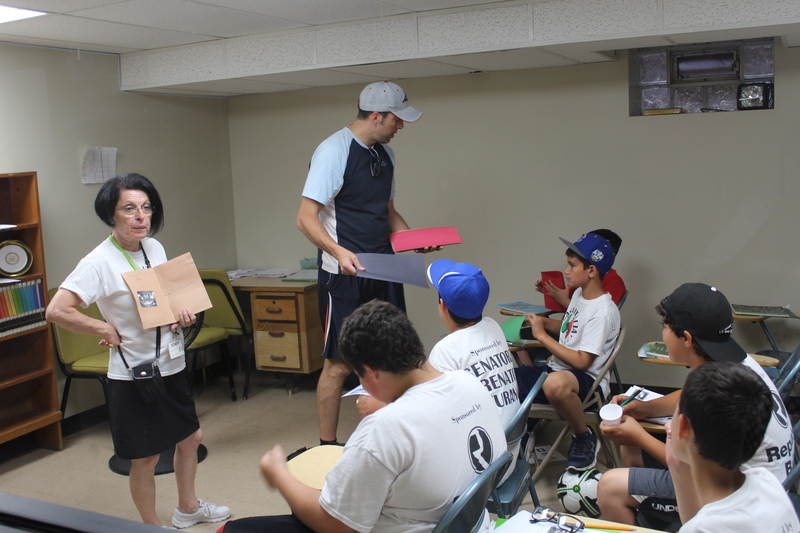 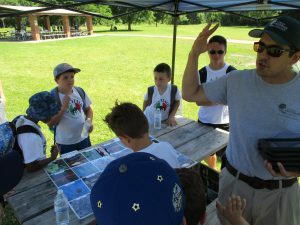 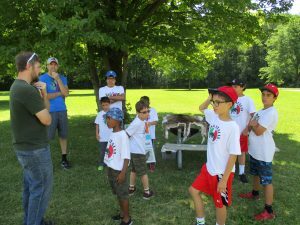 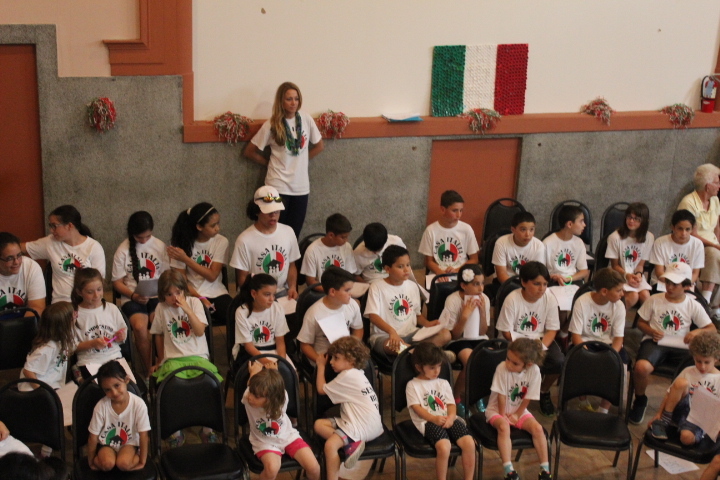 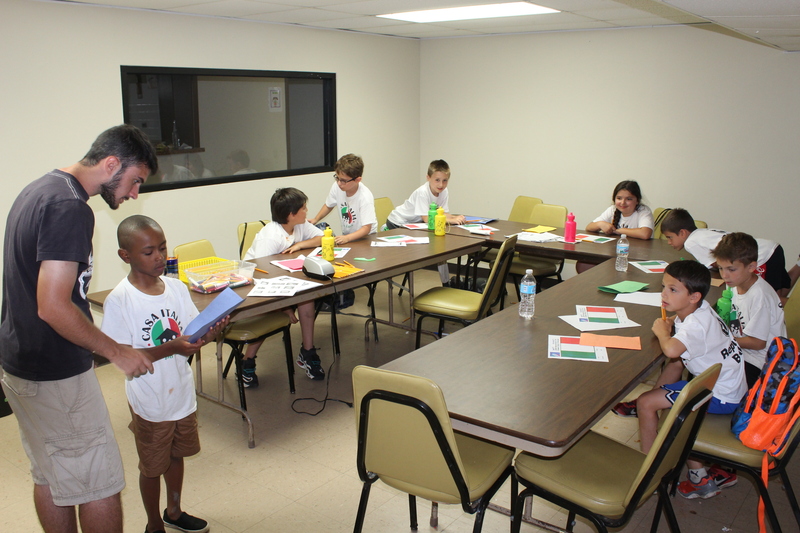 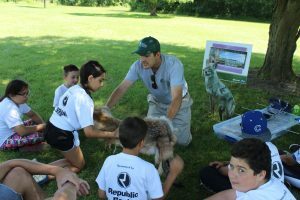 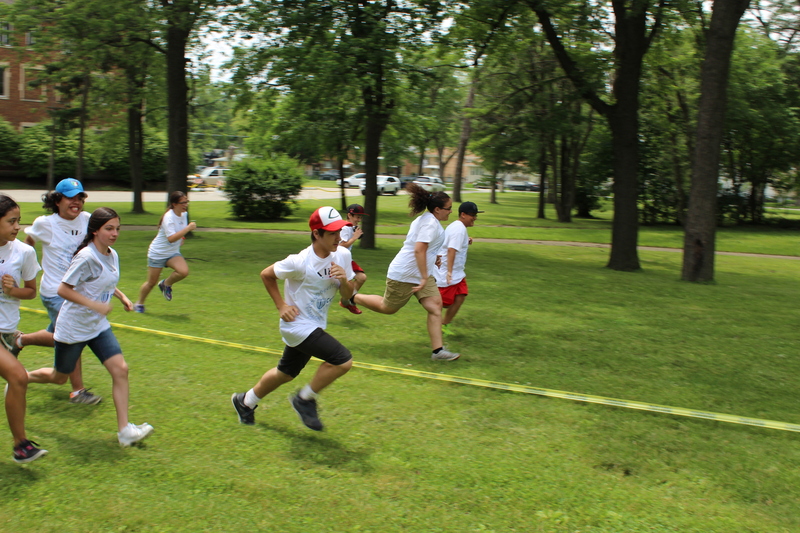 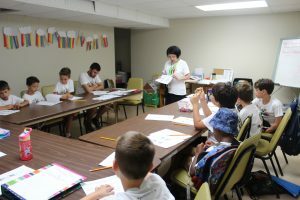 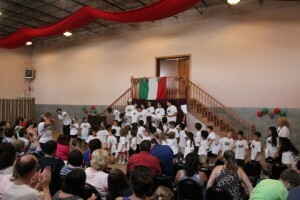 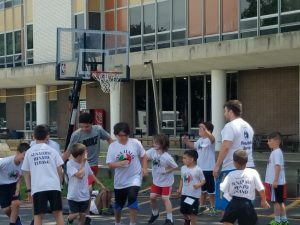 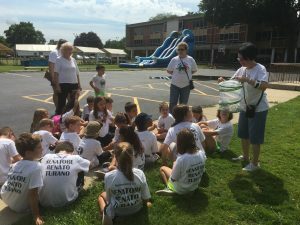 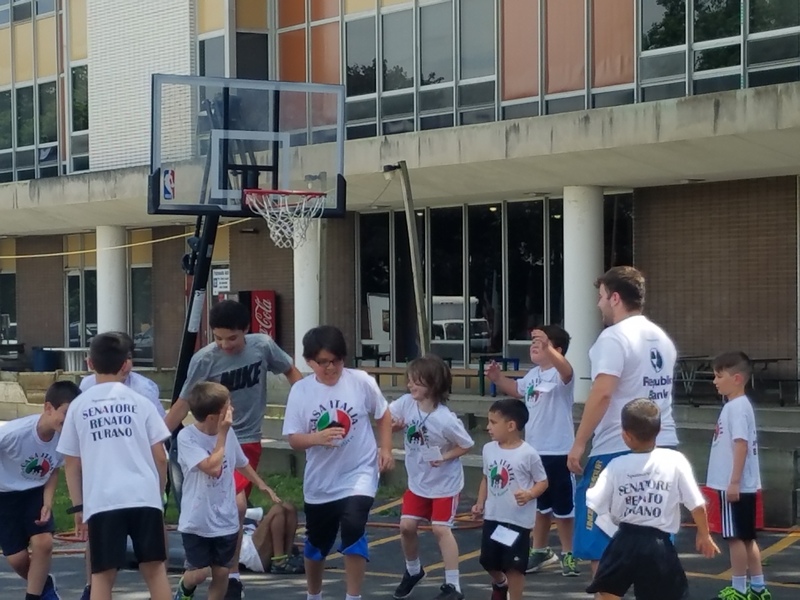 Campers will also learn about the history, traditions, geography, cuisine and cities of selected Italian regions. 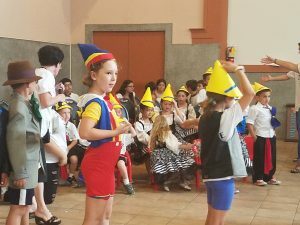 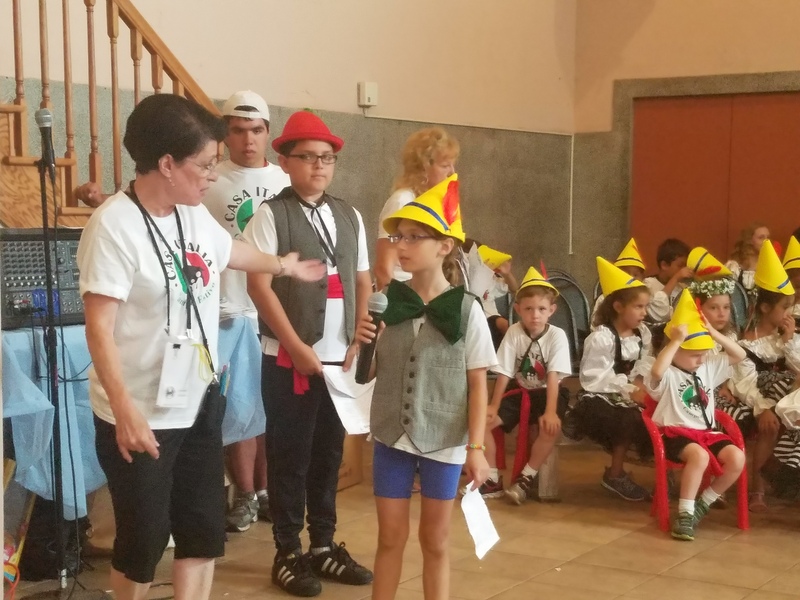 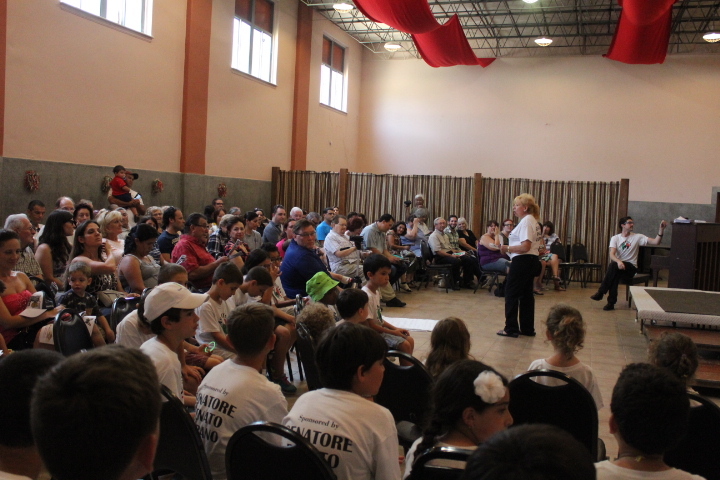 This year, campers will take a imaginary trip to Venice for Carnevale, experiencing Venetian music, dance, fencing, mosaic, mask and costume making, and the grand theatrical tradition of Commedia dell’Arte! 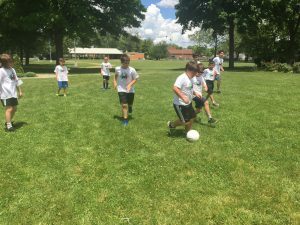 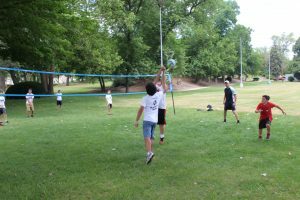 Our camp operates Monday through Friday in two-week sessions with a week off for the Fourth of July. 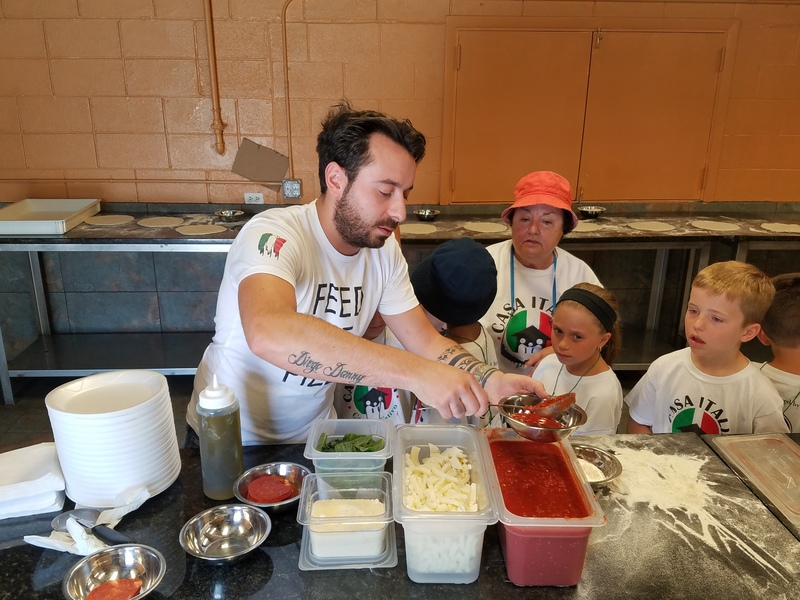 Fees covers a delicious Italian lunch, snacks throughout the day, and a complimentary T-shirt. 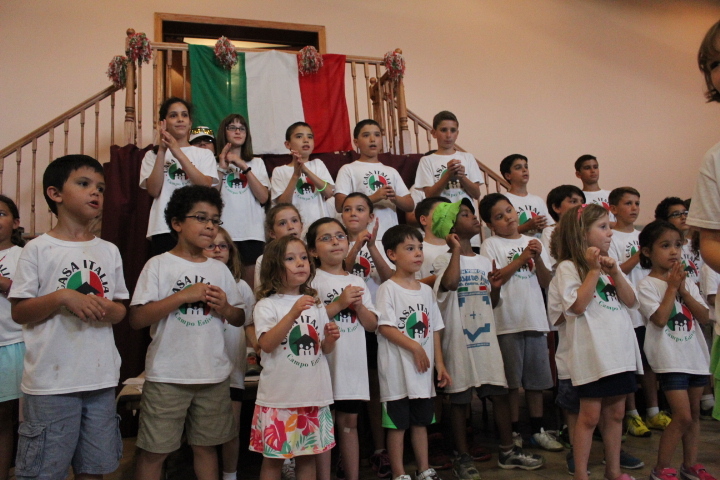 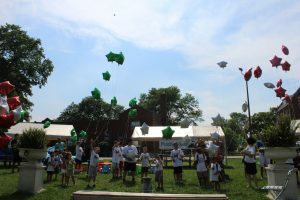 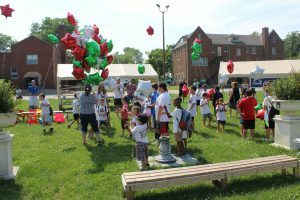 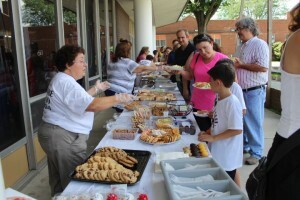 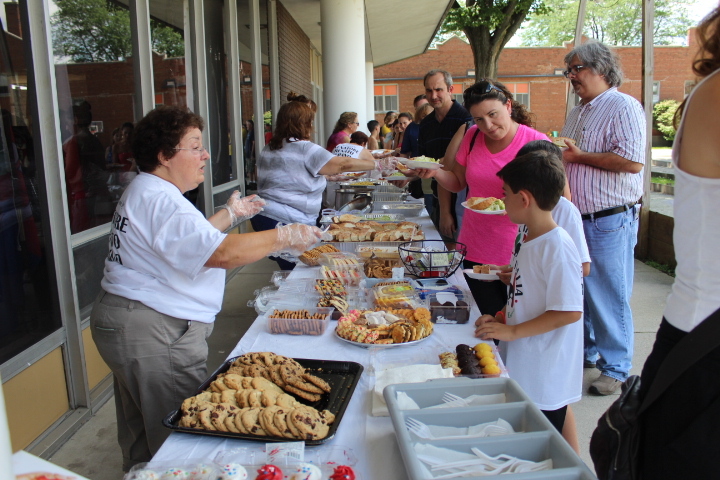 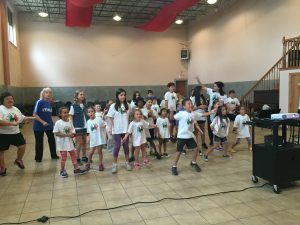 The camp will conclude on July 20 with a performance by the children and a family picnic luncheon. 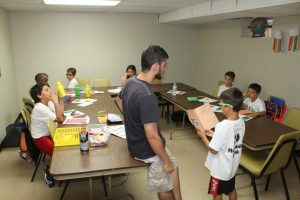 Our camp is run by certified and skilled language instructors. 9:30 a.m.-12:30 p.m. or 12:30-3:30 p.m.
We are offering extended hours from 7-9:30 a.m. and from 3:30-6 p.m. for a fee of $10/hour. If you’re interested in sponsoring the camp, or some aspect of it, call 312-593-7255.